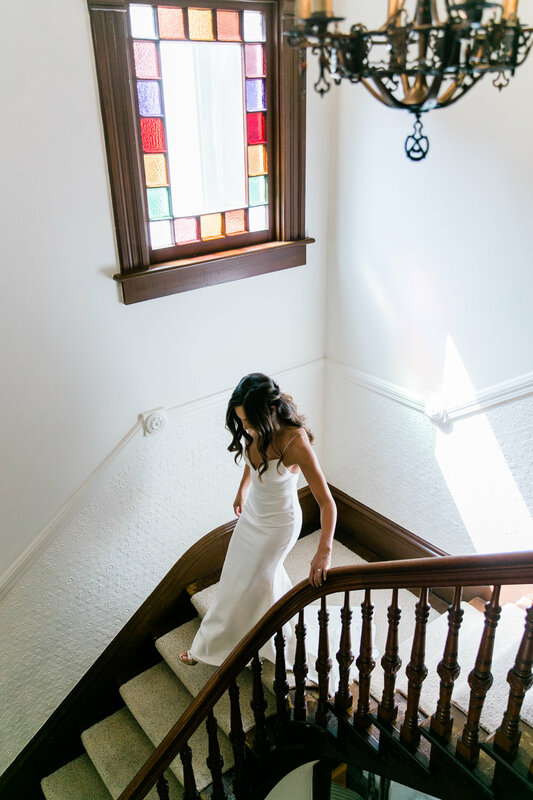 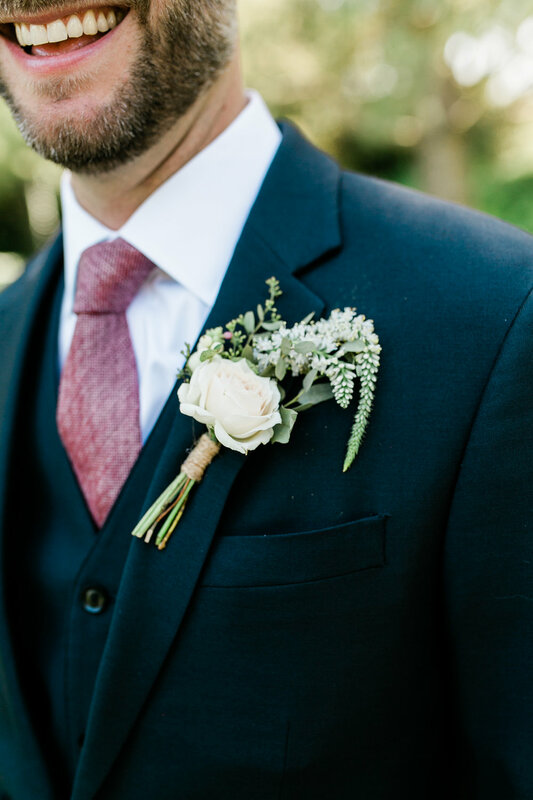 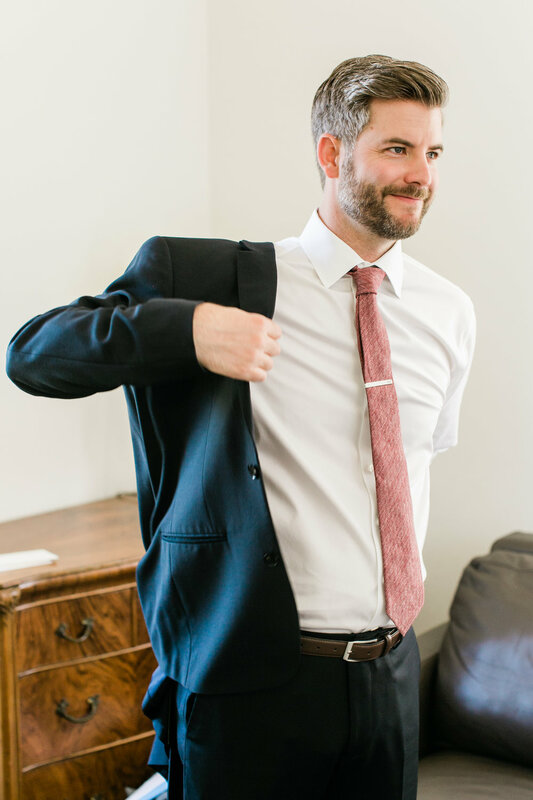 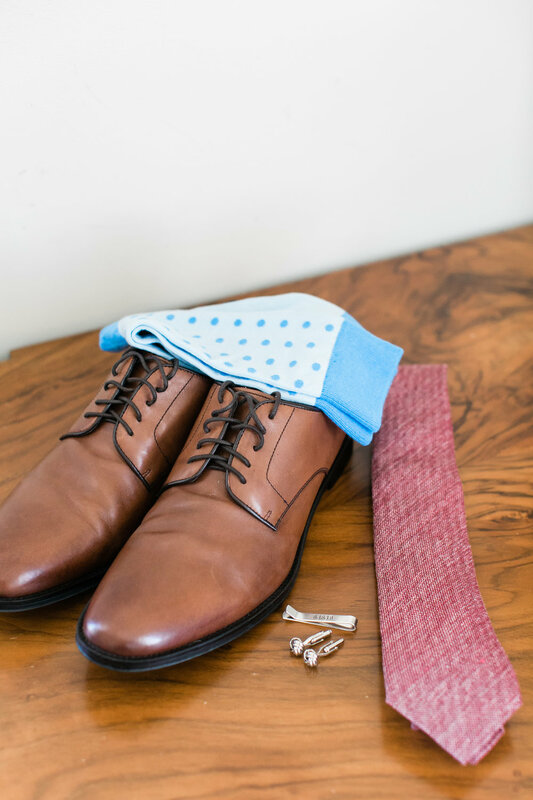 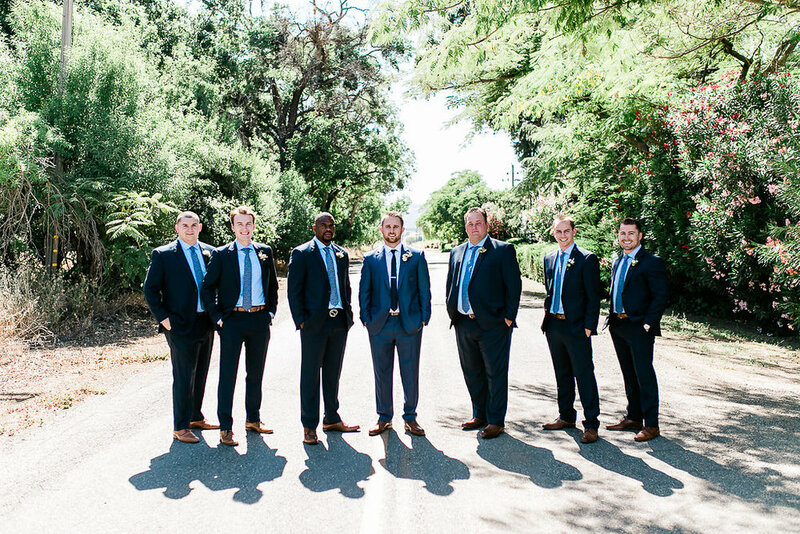 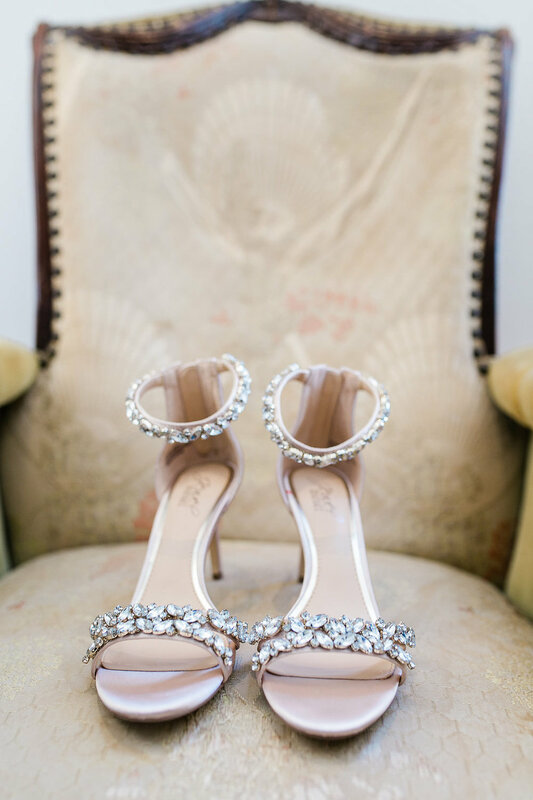 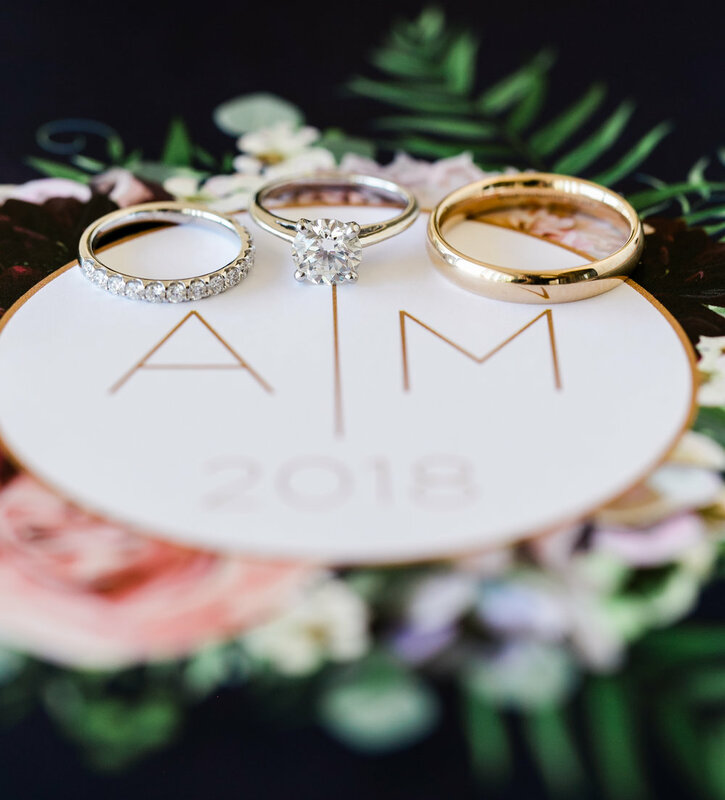 When we heard this wedding was featured on the blog Inspired by This, we were over the moon because that meant we could finally share this beautiful album on our own blog! 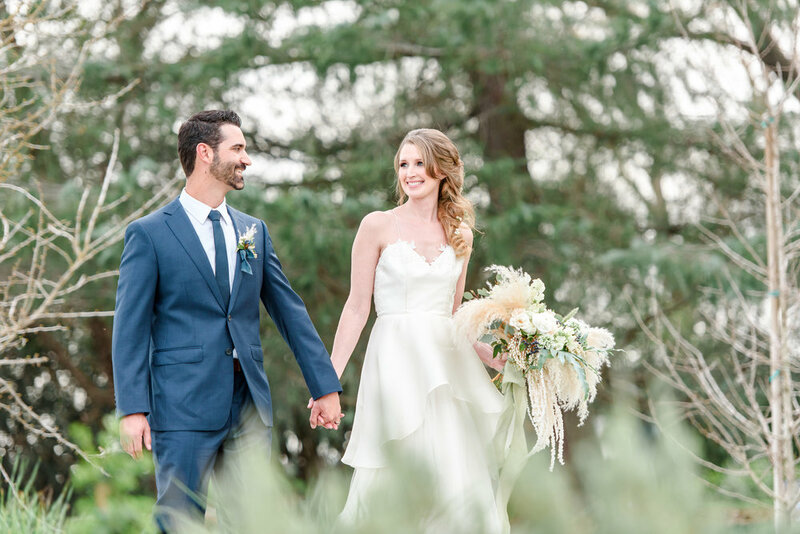 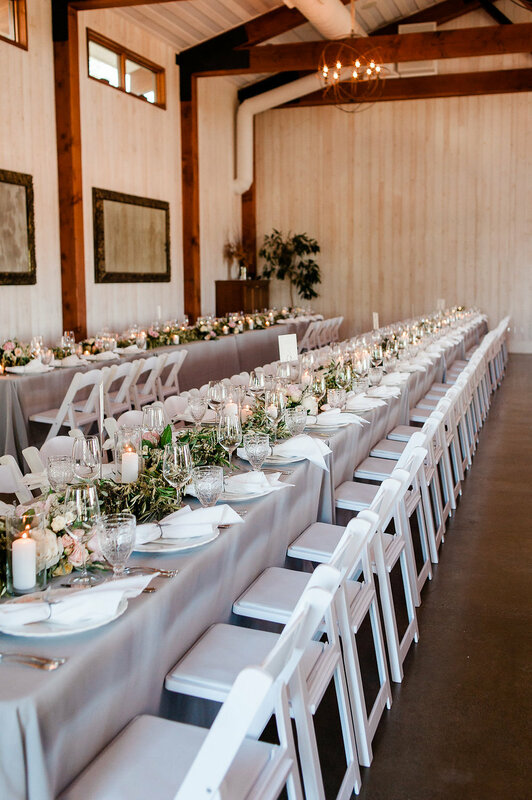 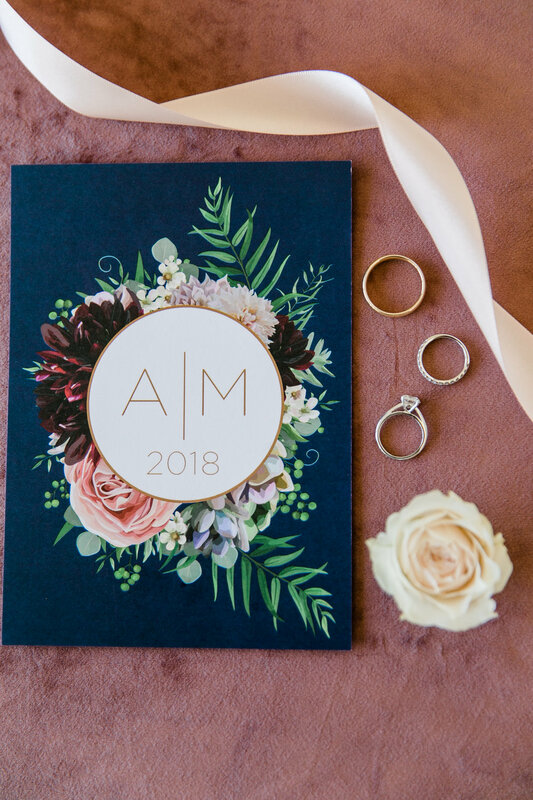 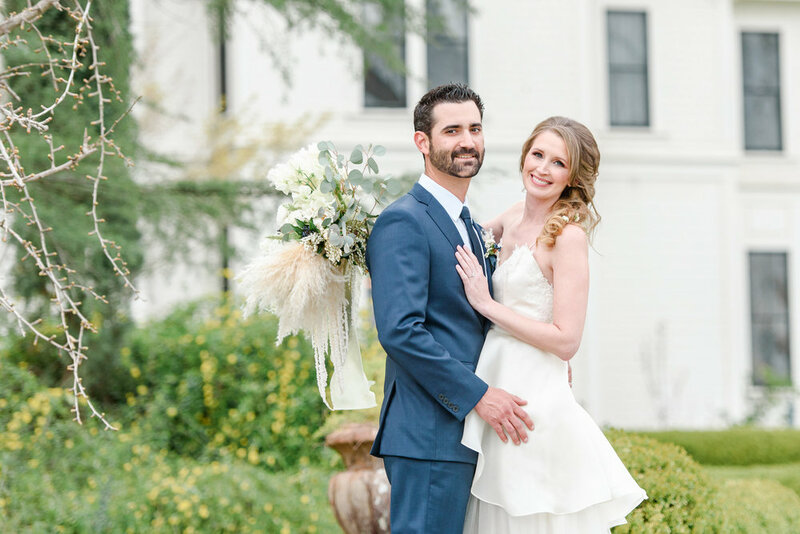 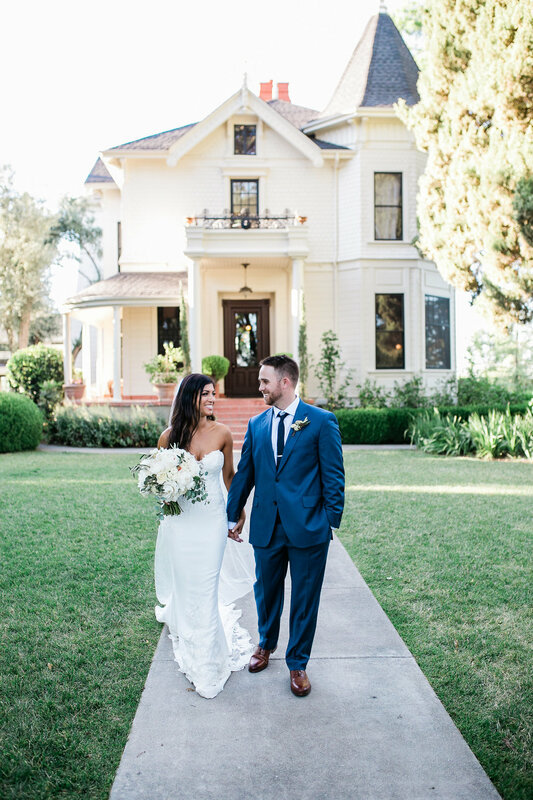 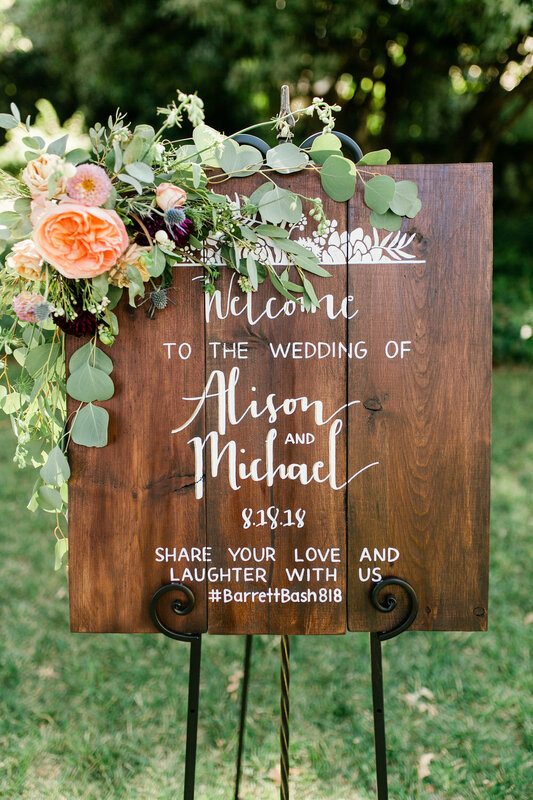 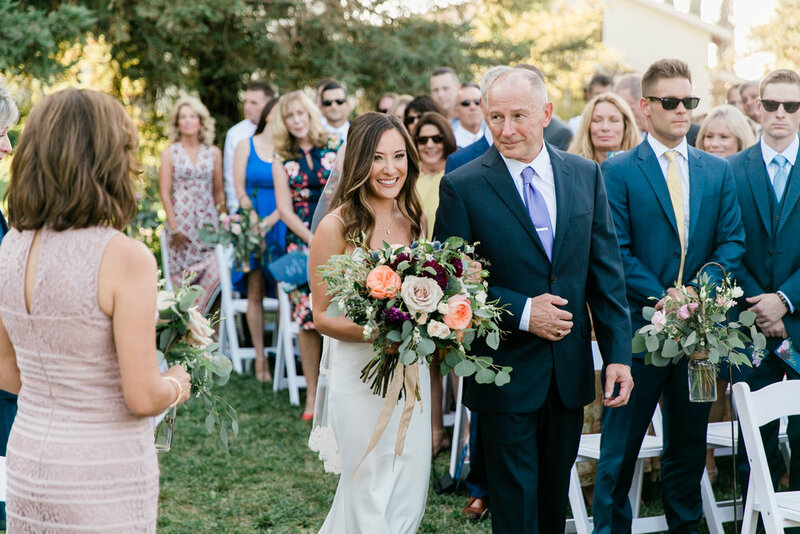 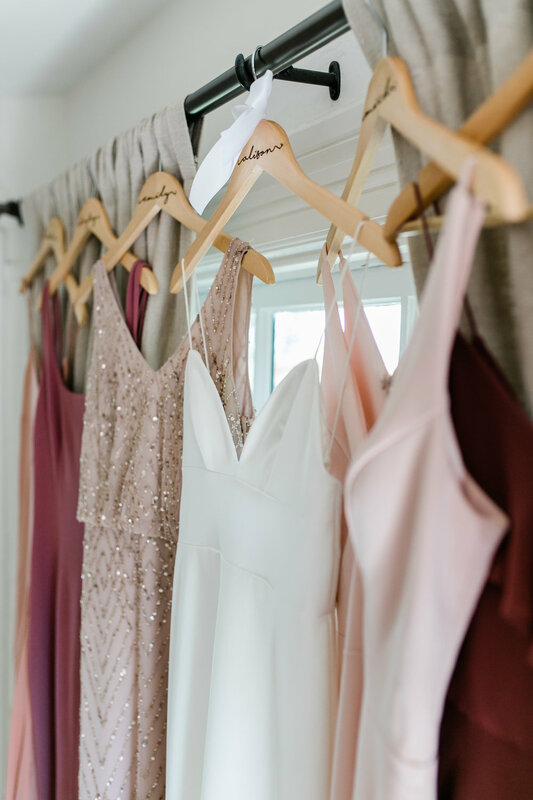 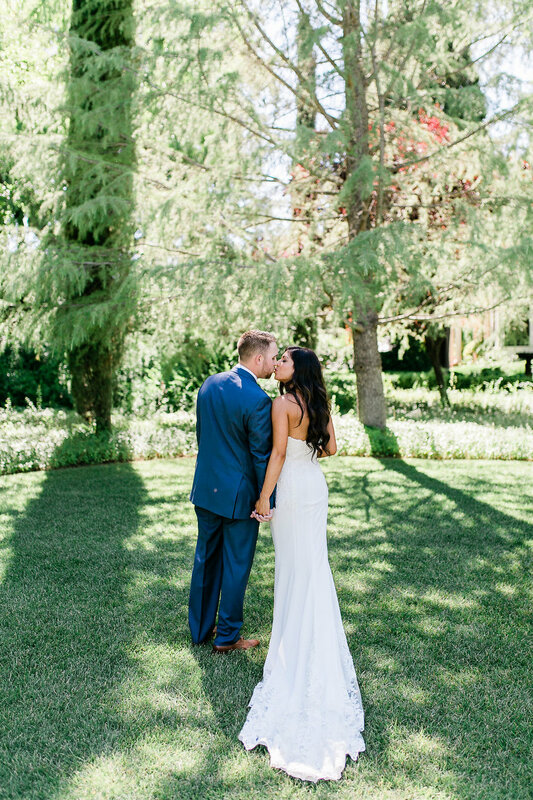 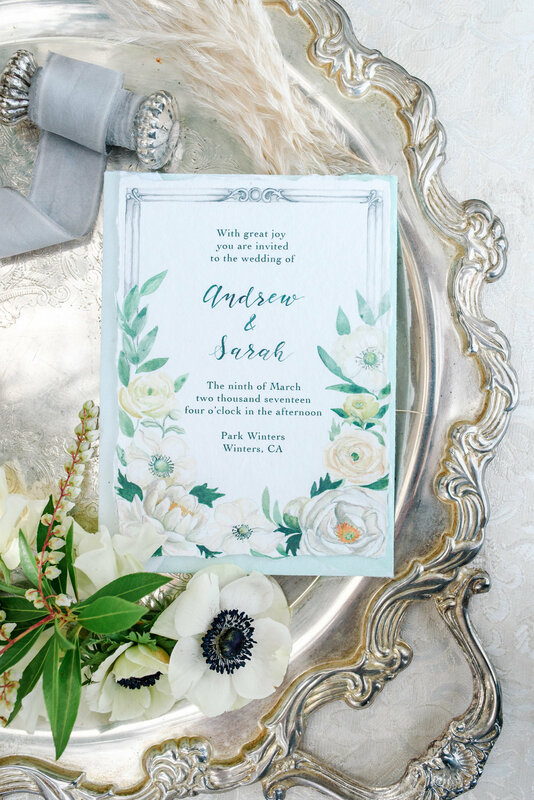 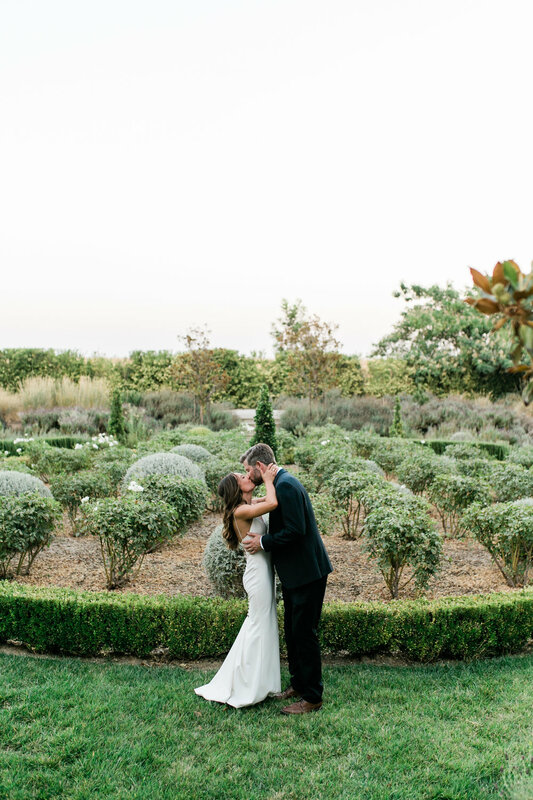 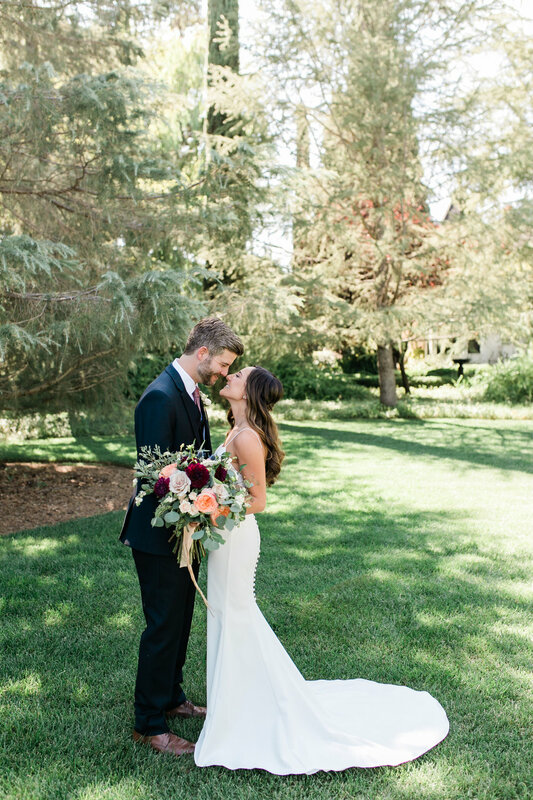 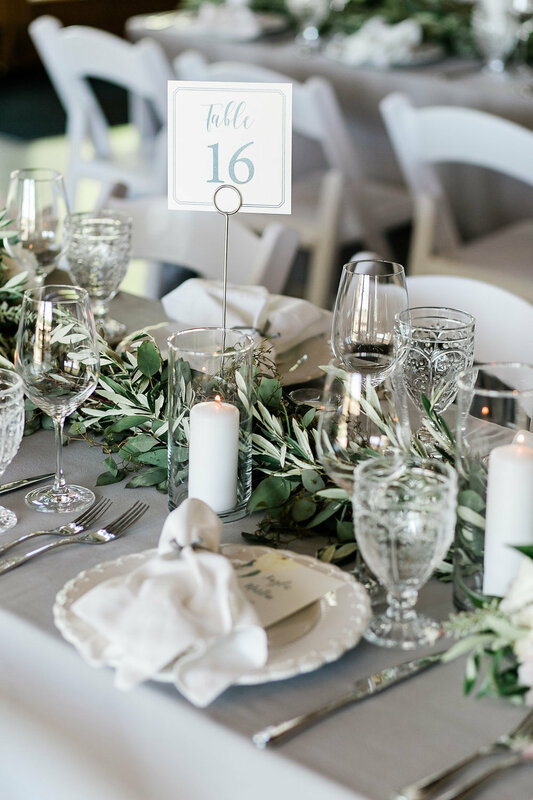 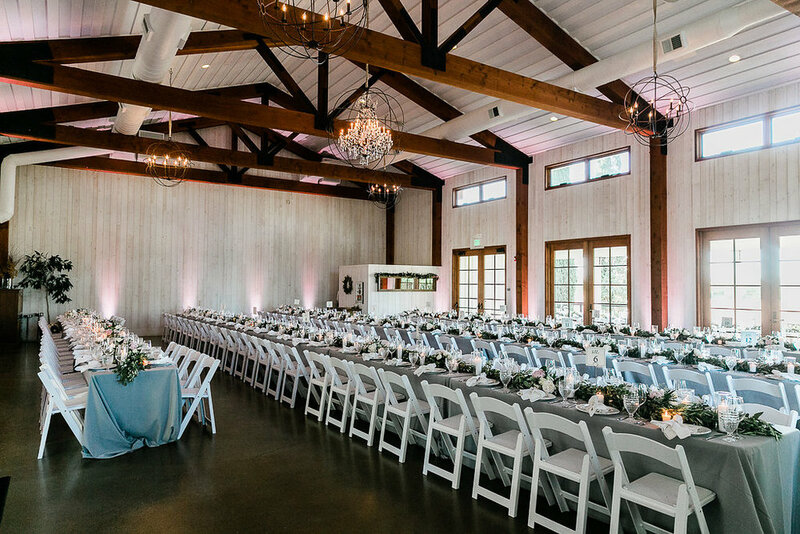 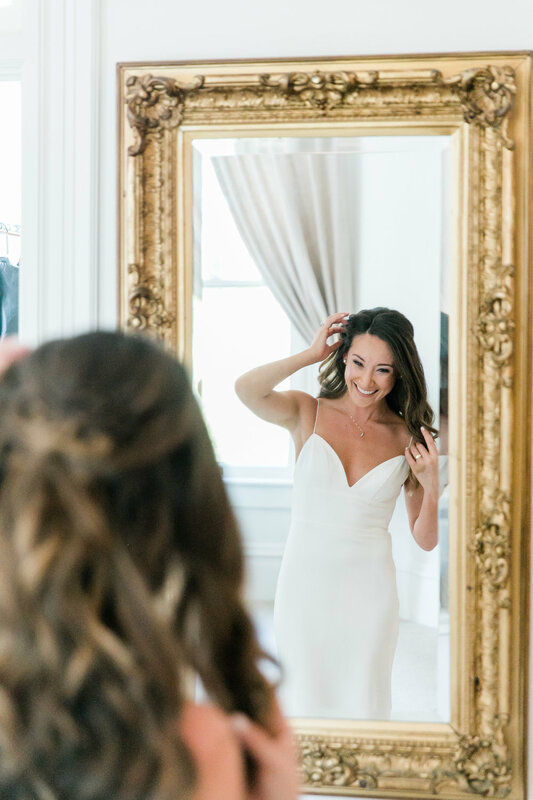 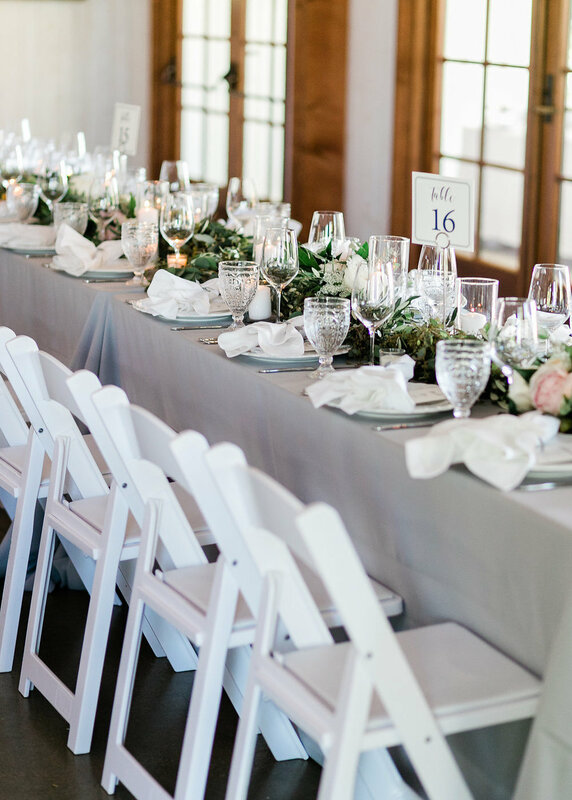 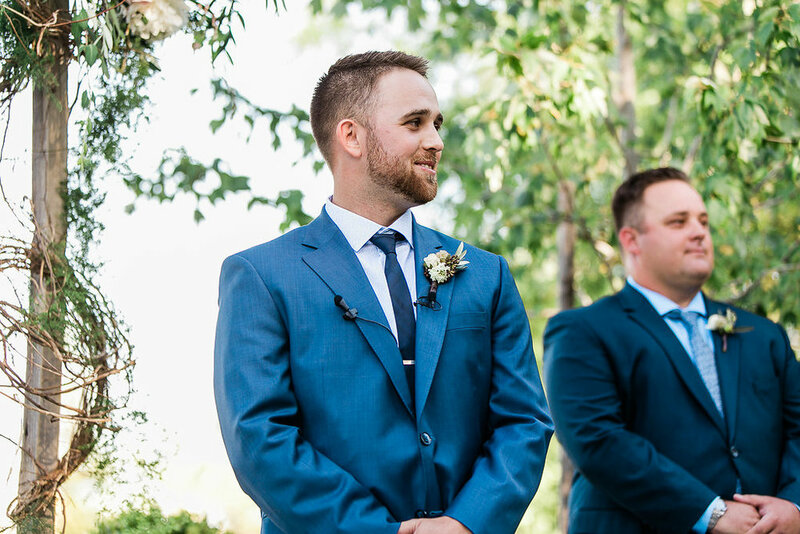 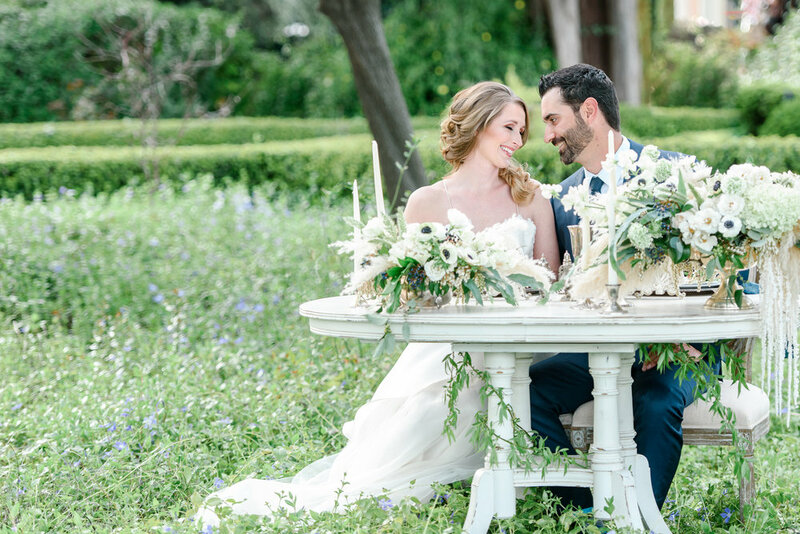 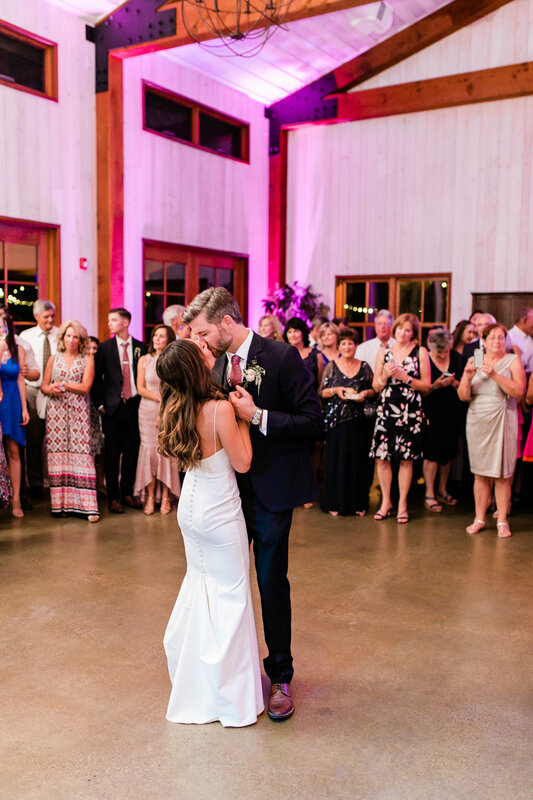 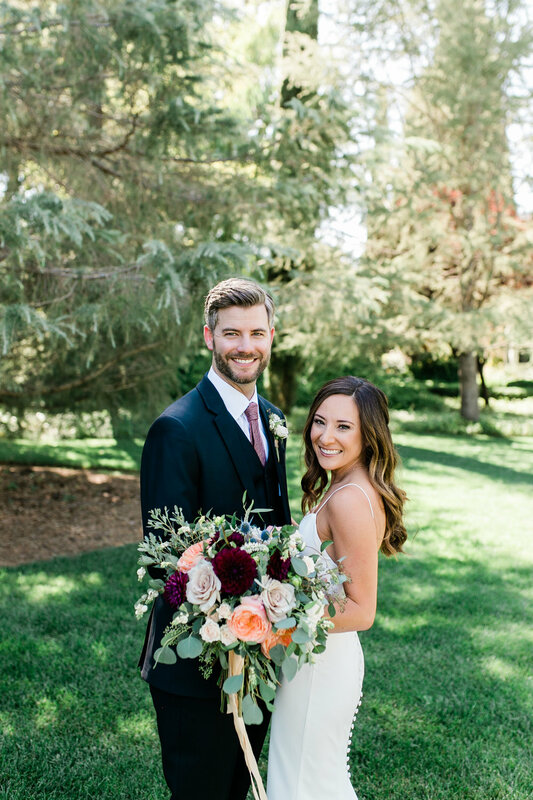 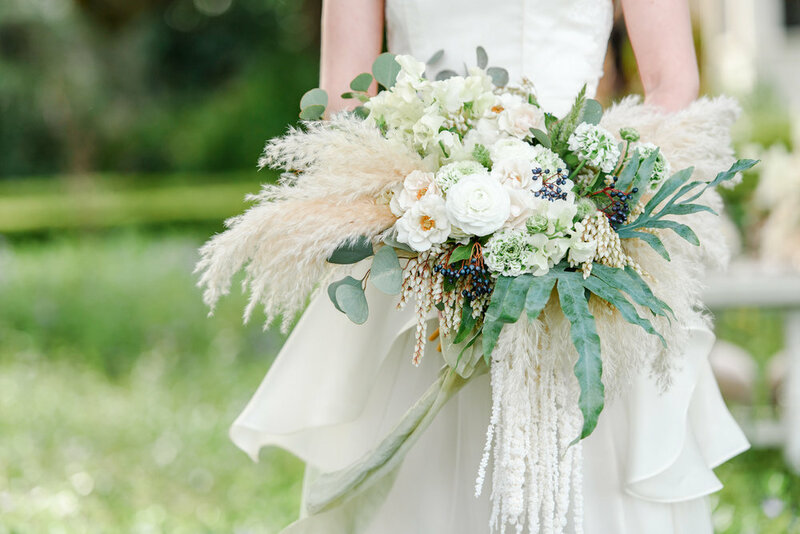 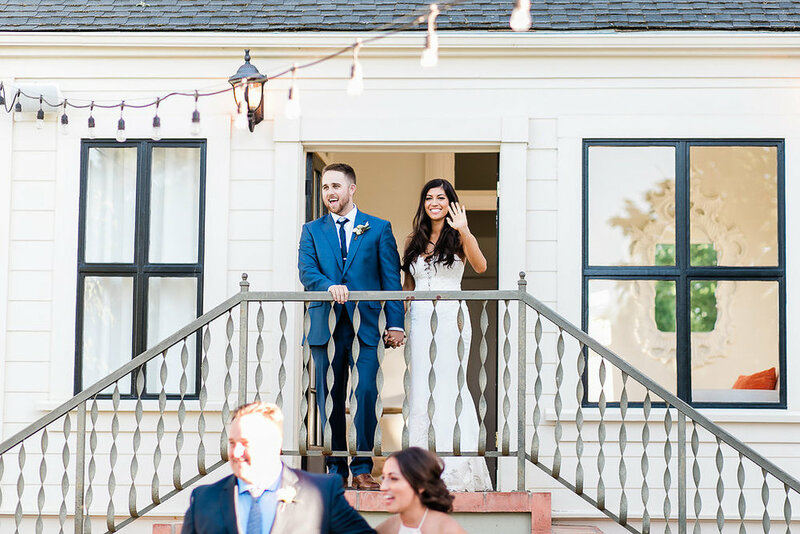 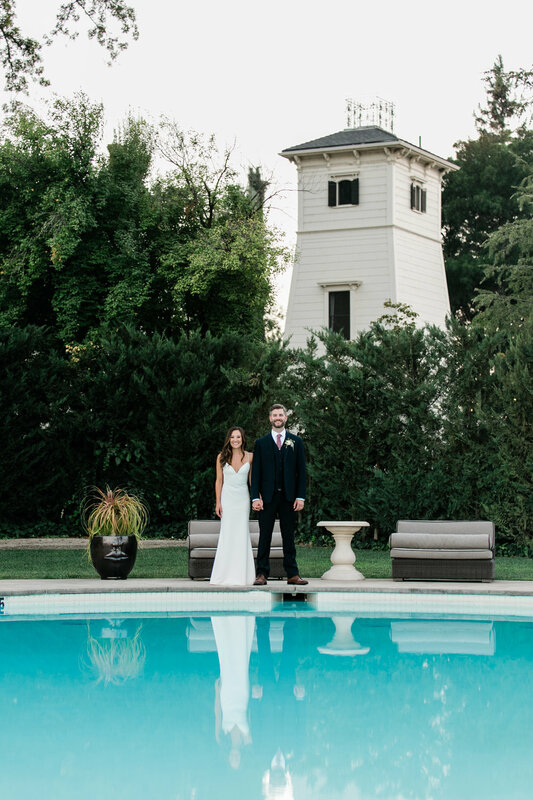 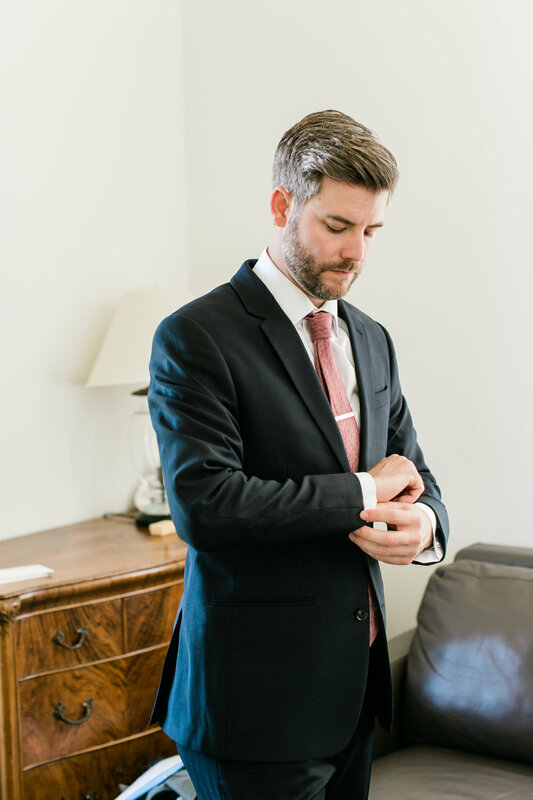 Alison and Mike were such a sweet couple, and their romantic Summer wedding was filled with so much happiness and love… not to mention a dreamy color palette! 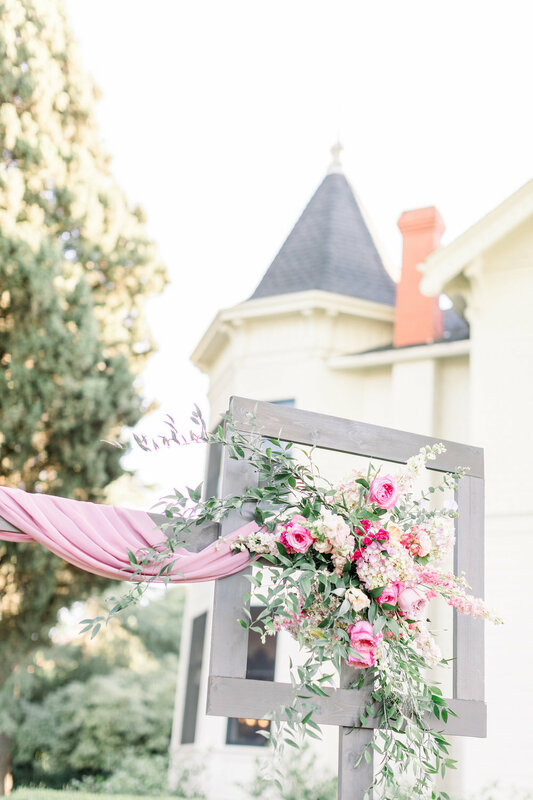 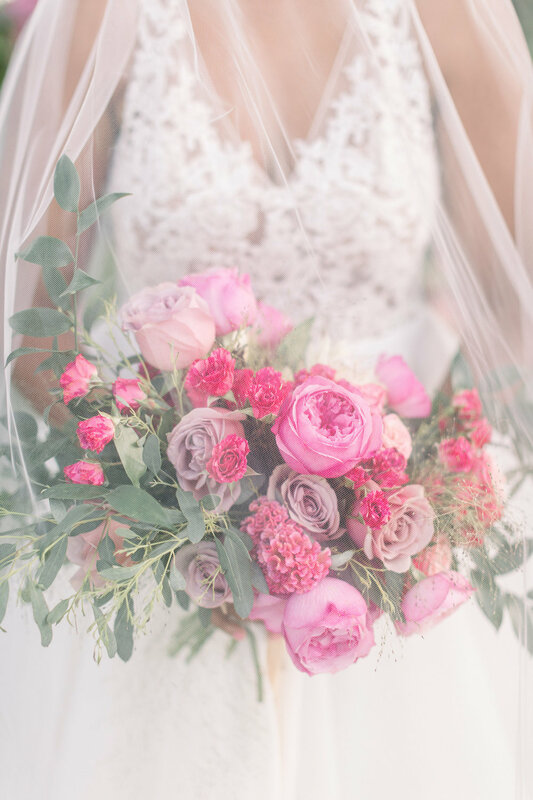 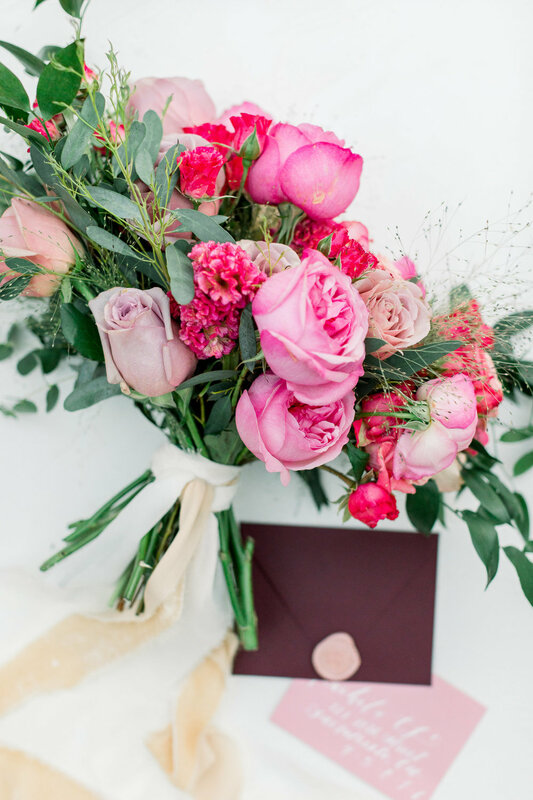 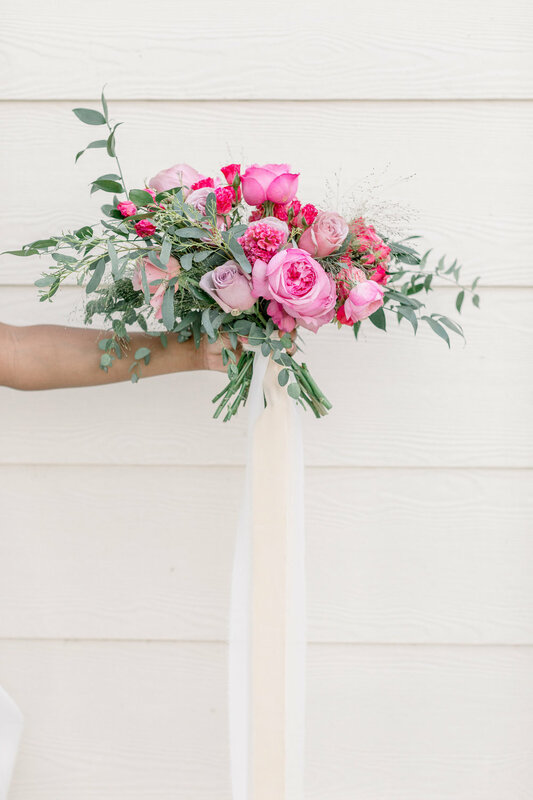 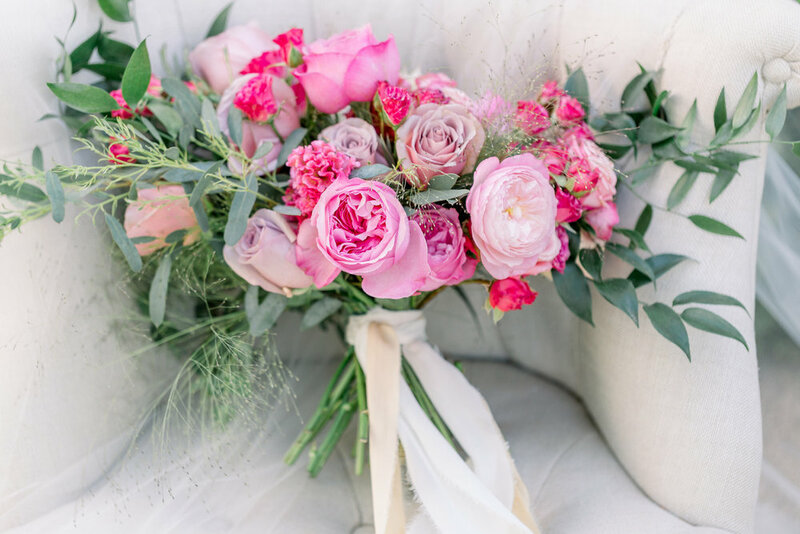 This modern feminine wedding inspiration shoot is all shades of fuchsia perfection! 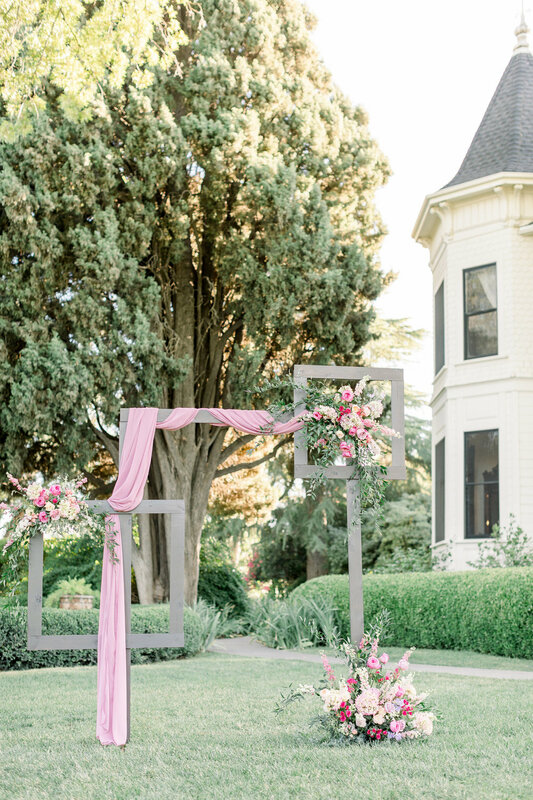 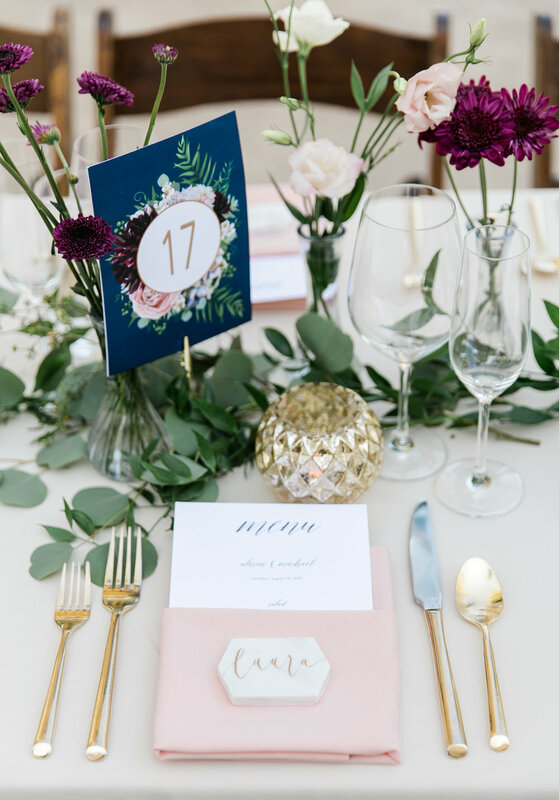 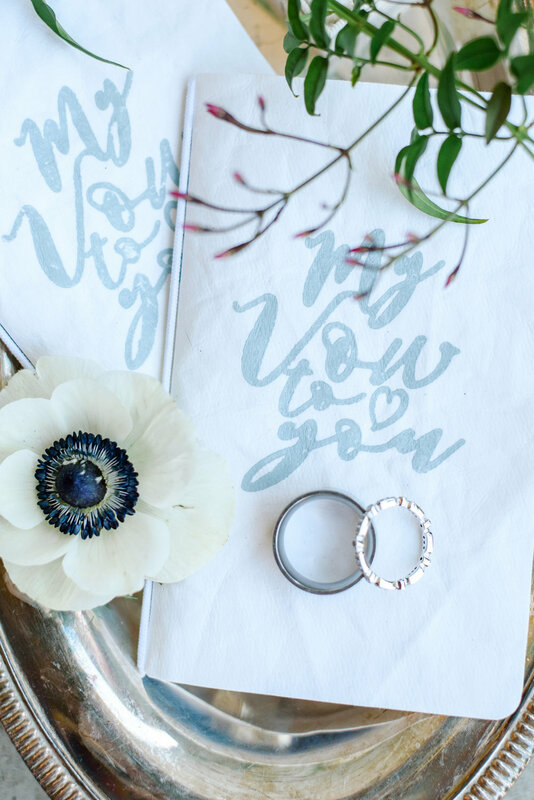 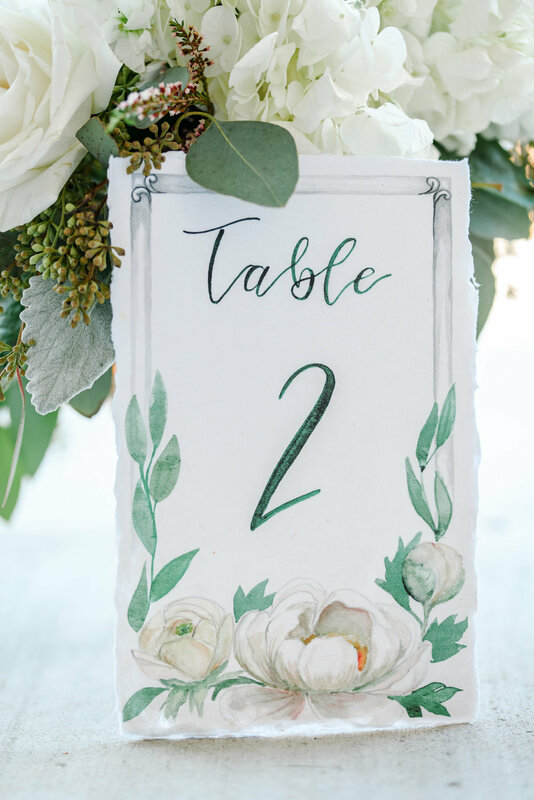 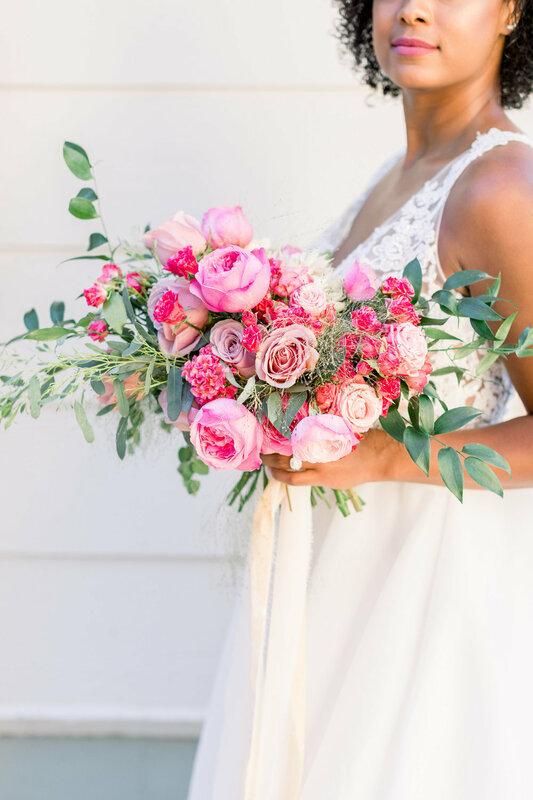 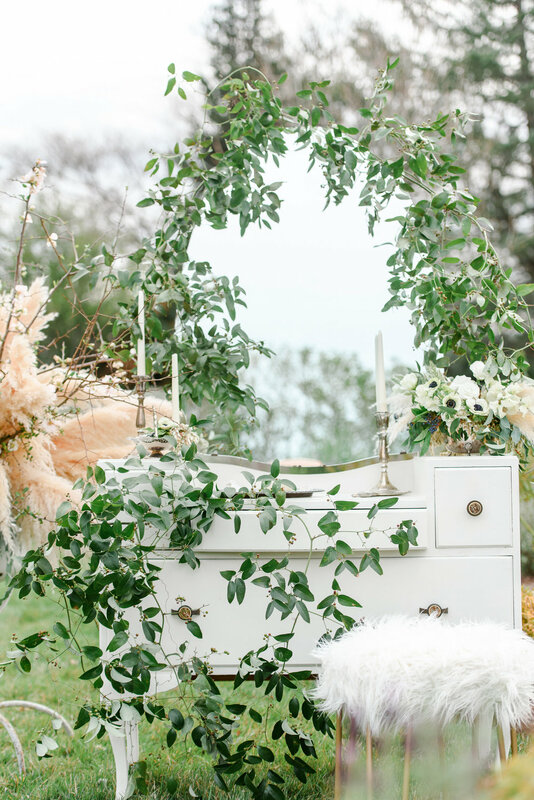 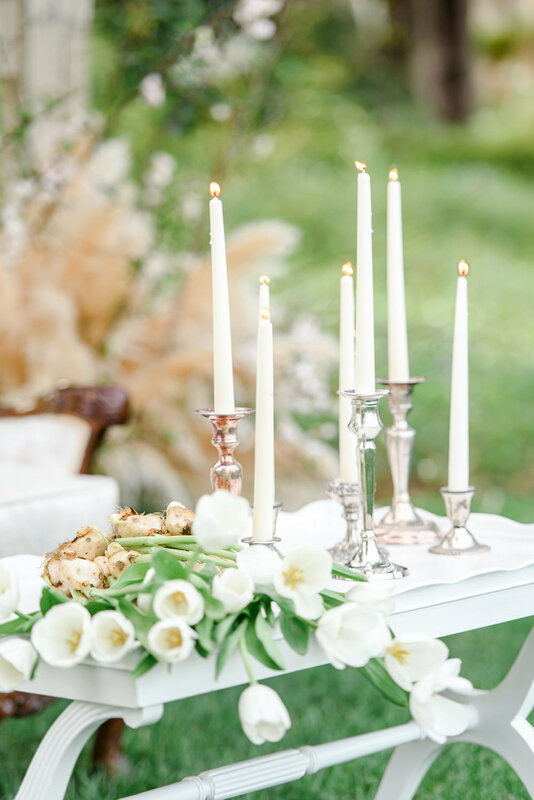 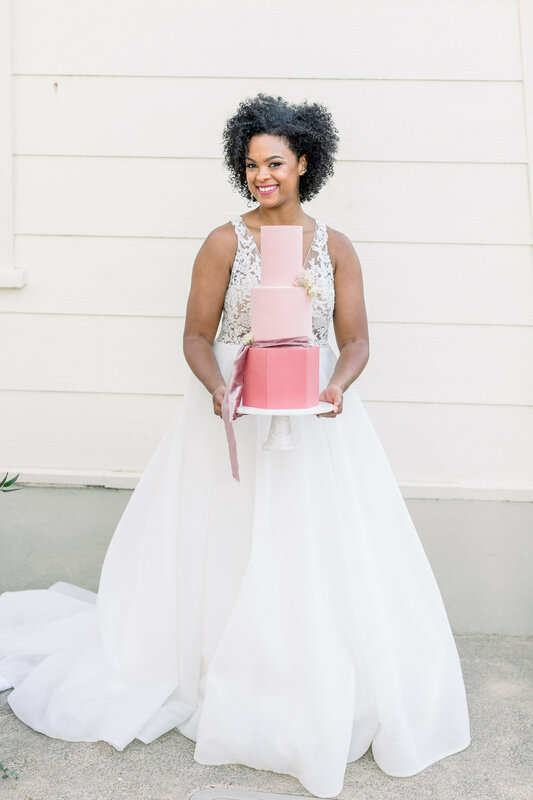 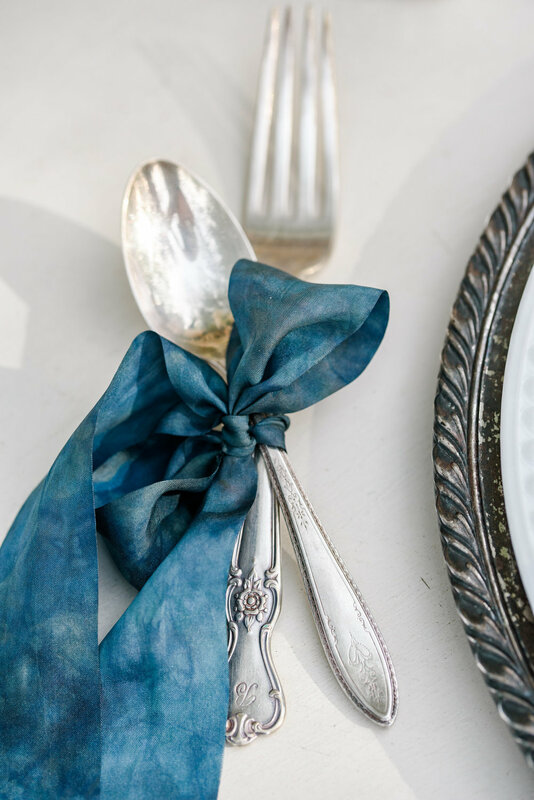 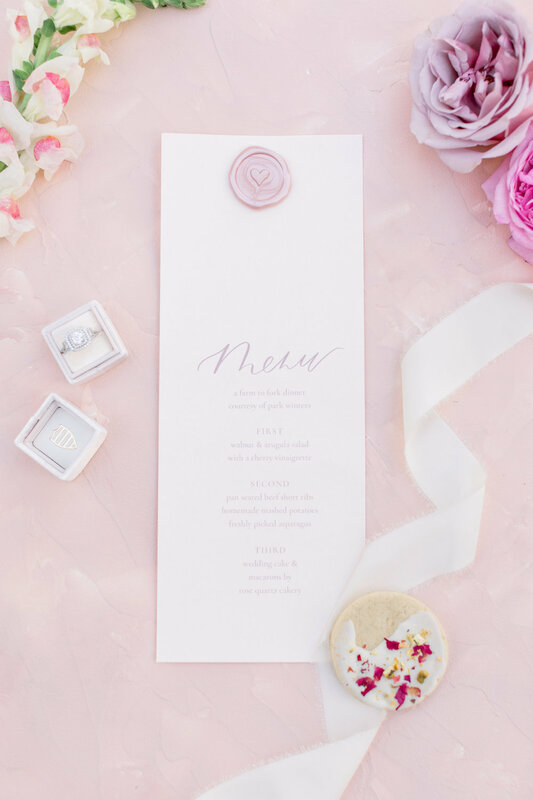 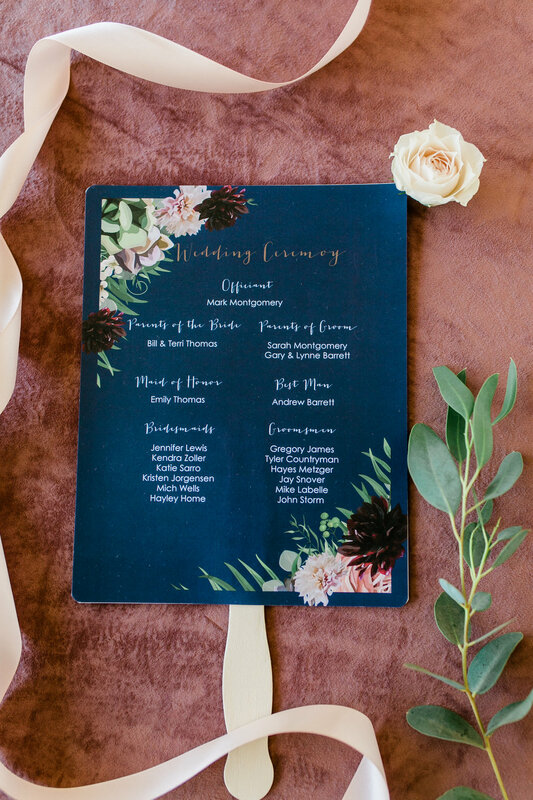 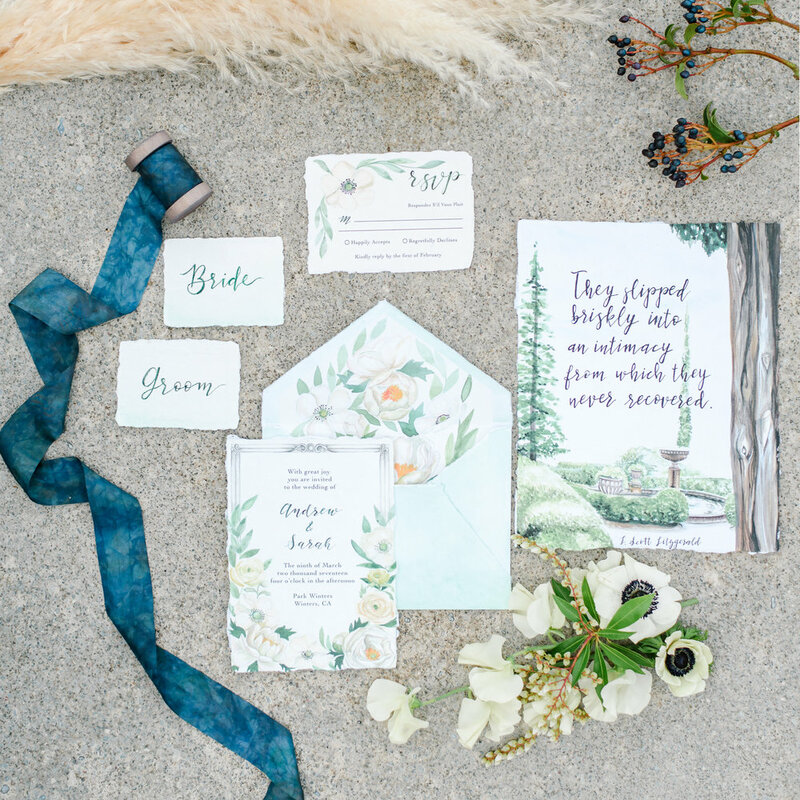 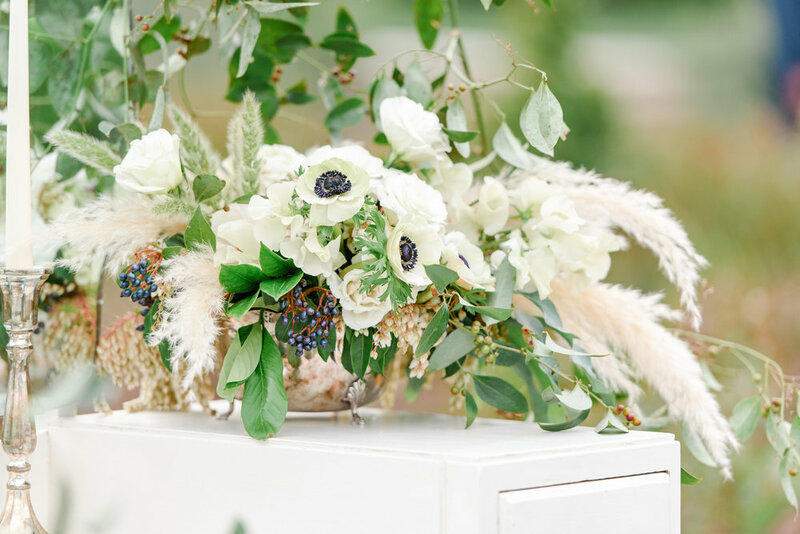 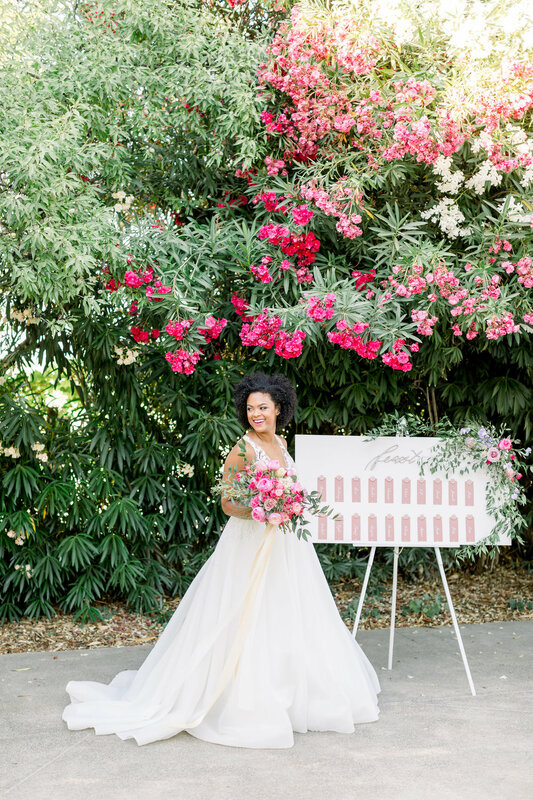 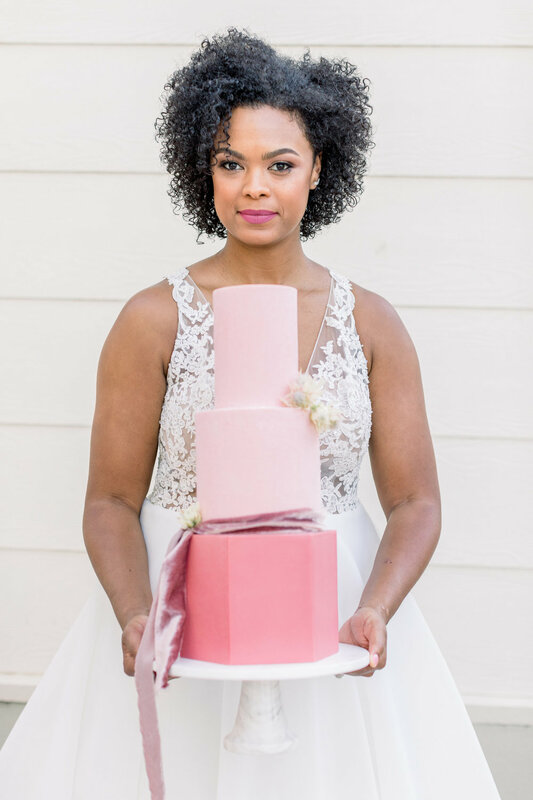 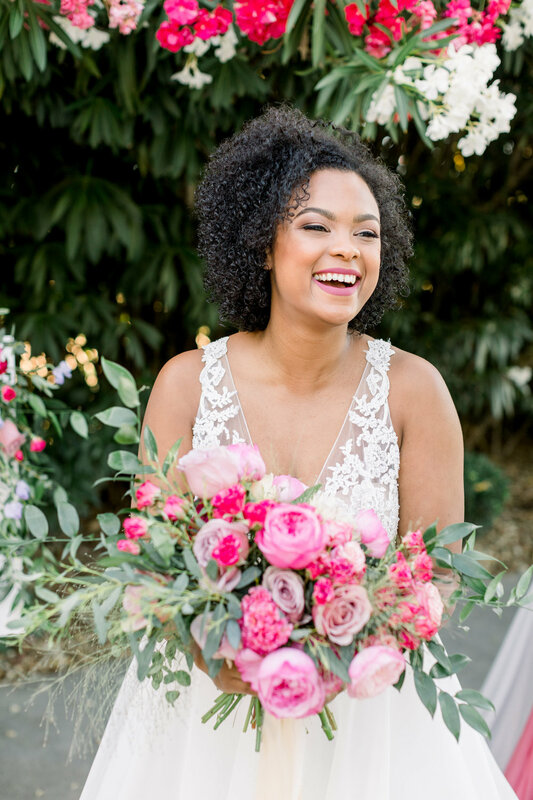 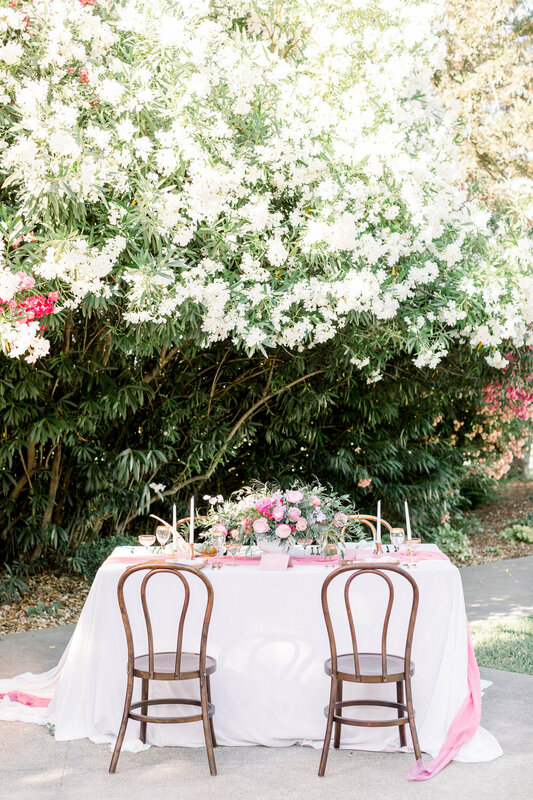 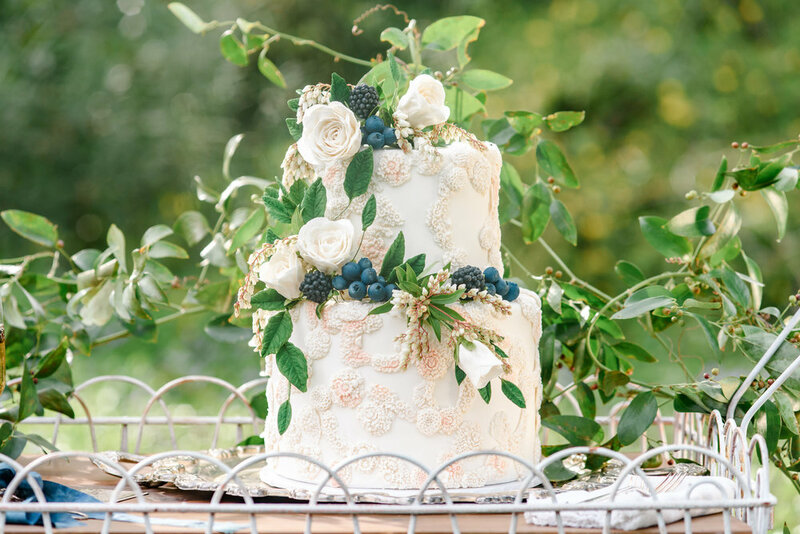 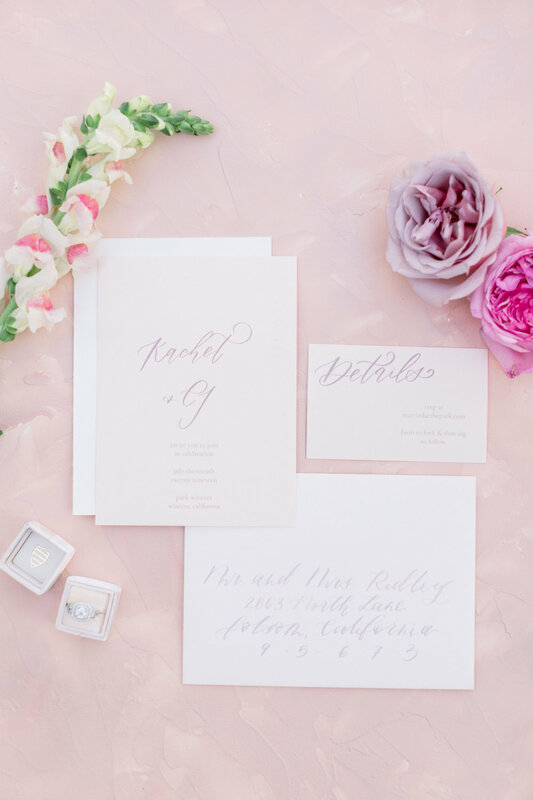 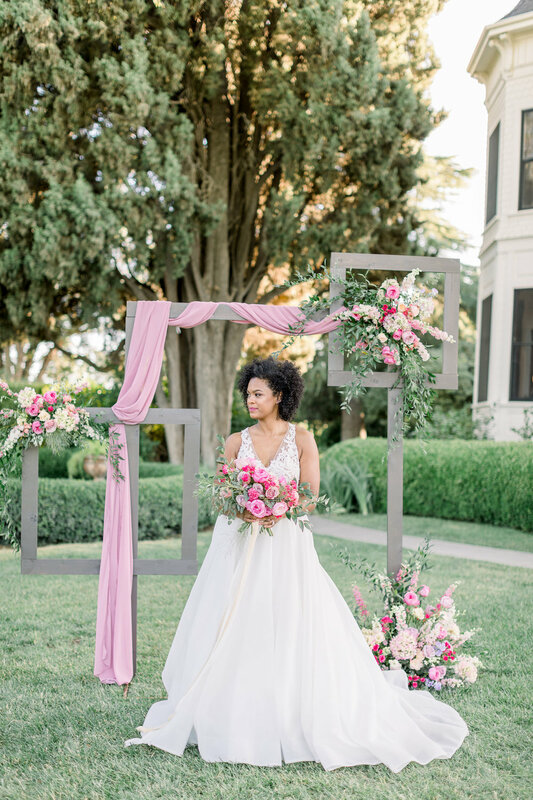 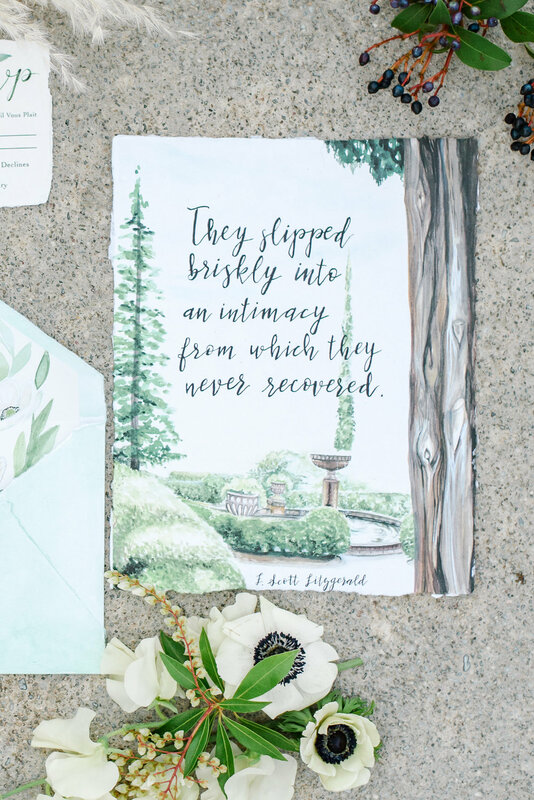 From artful florals, to romantic calligraphy, whimsical desserts and a geometric ceremony arch, this shoot is bursting with fresh girly energy. 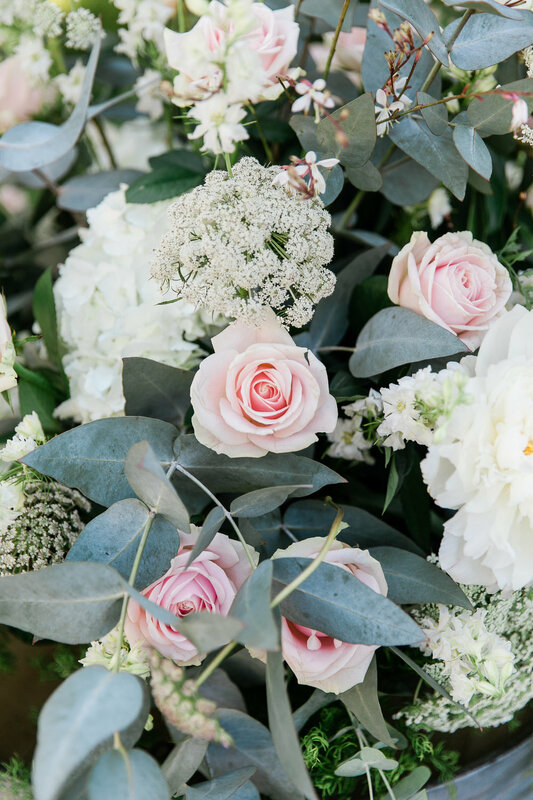 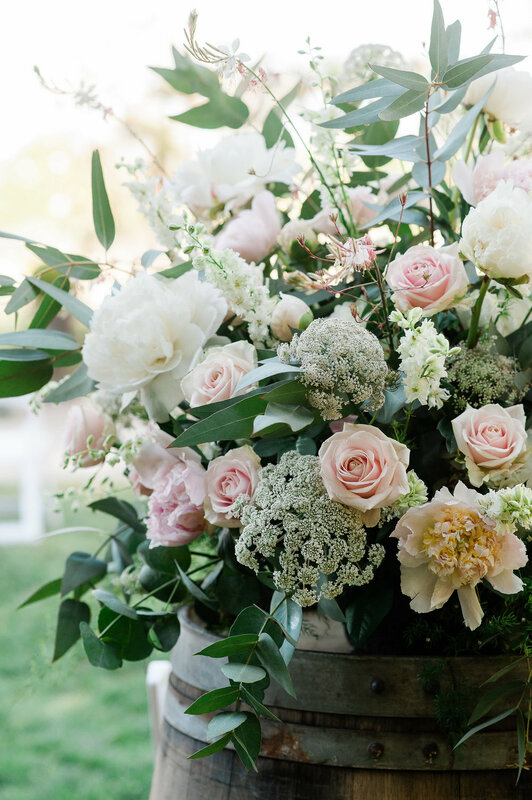 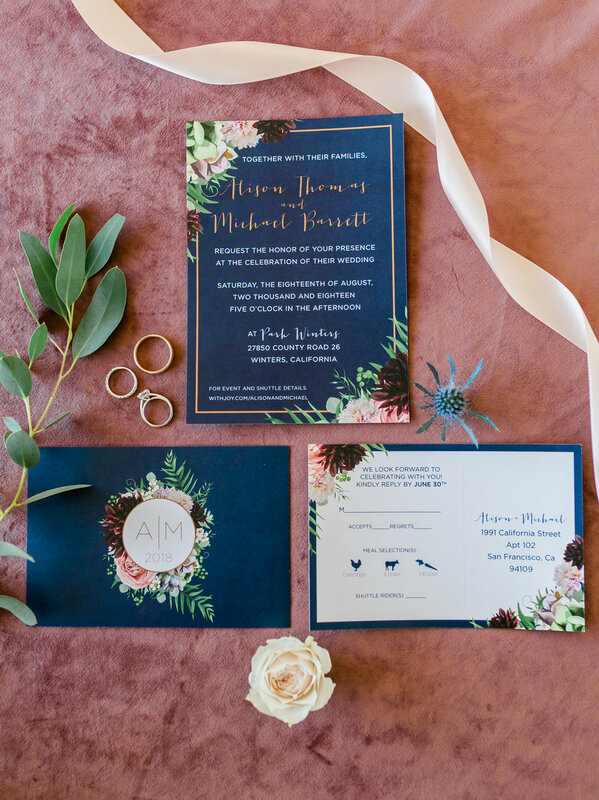 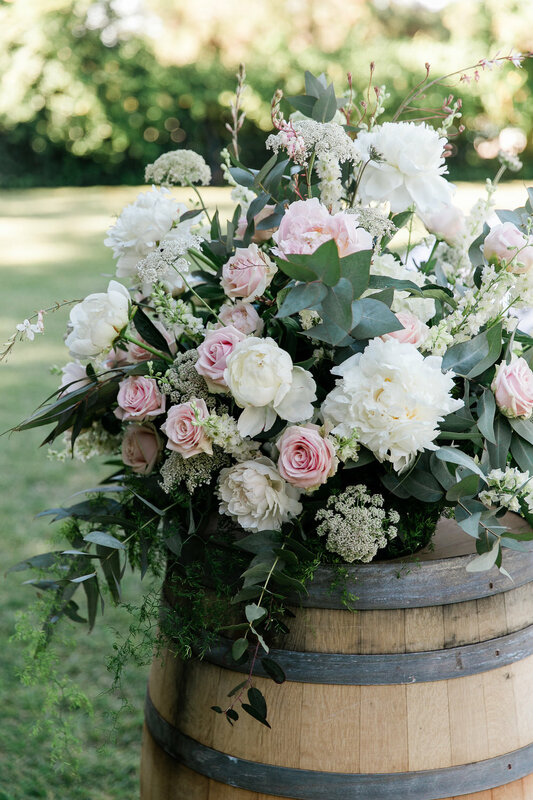 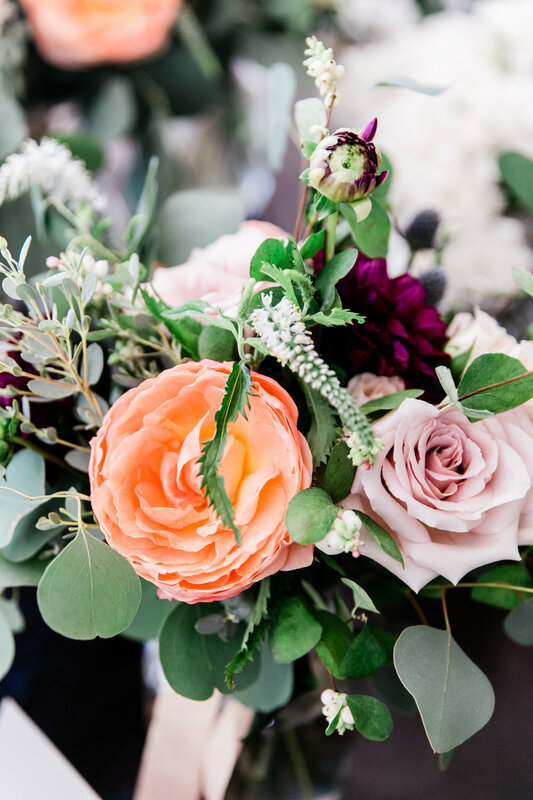 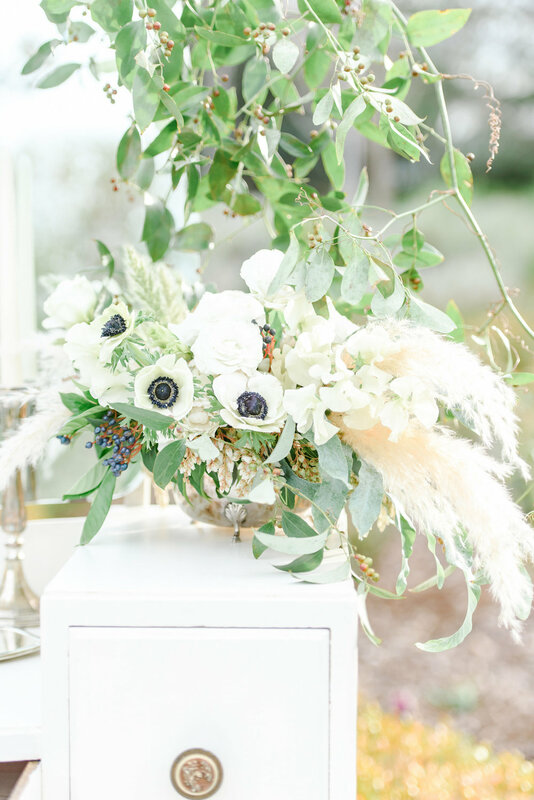 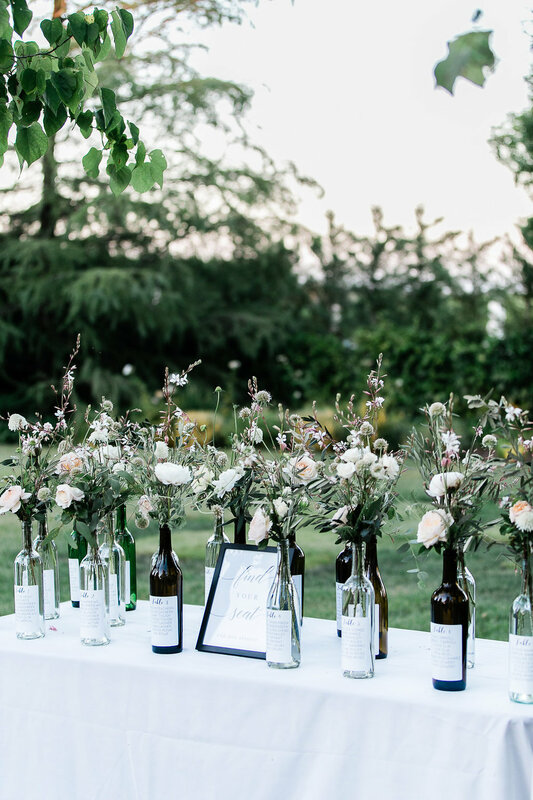 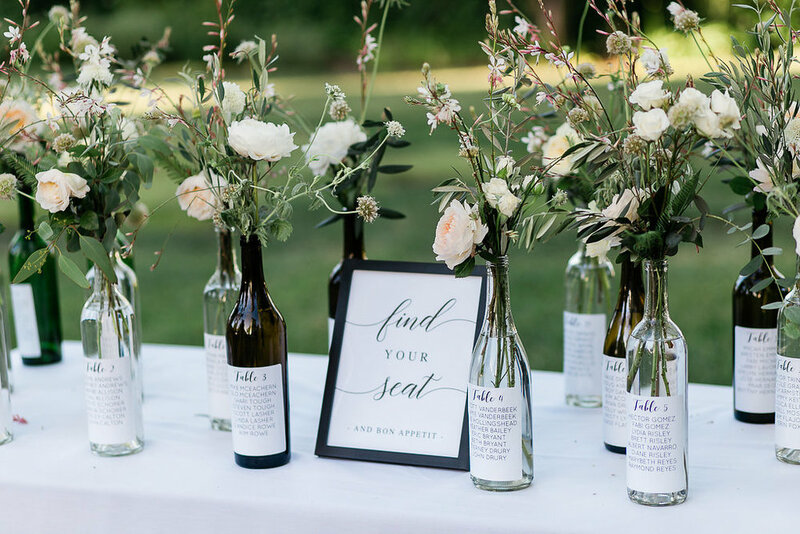 FLORAL DESIGN: MIGNON FLORAL CO. 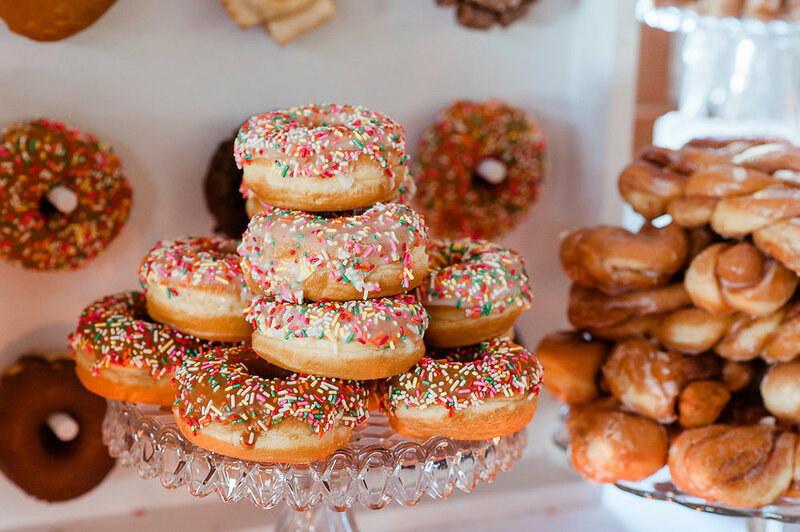 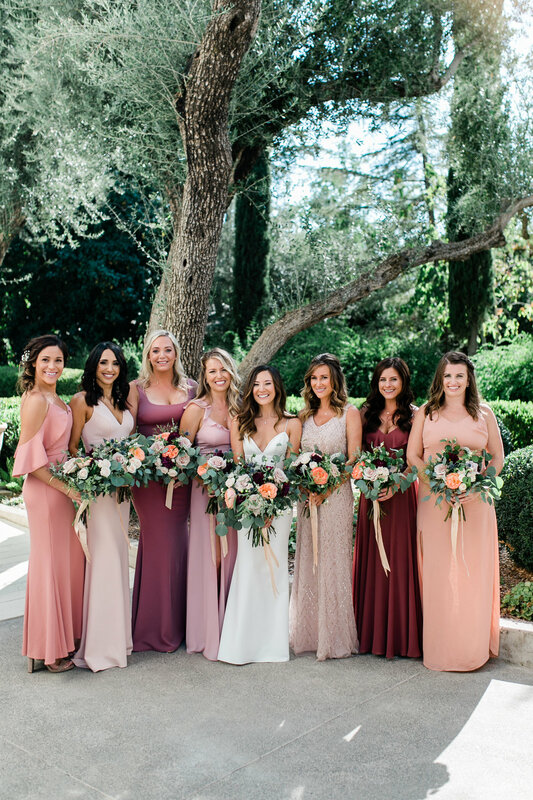 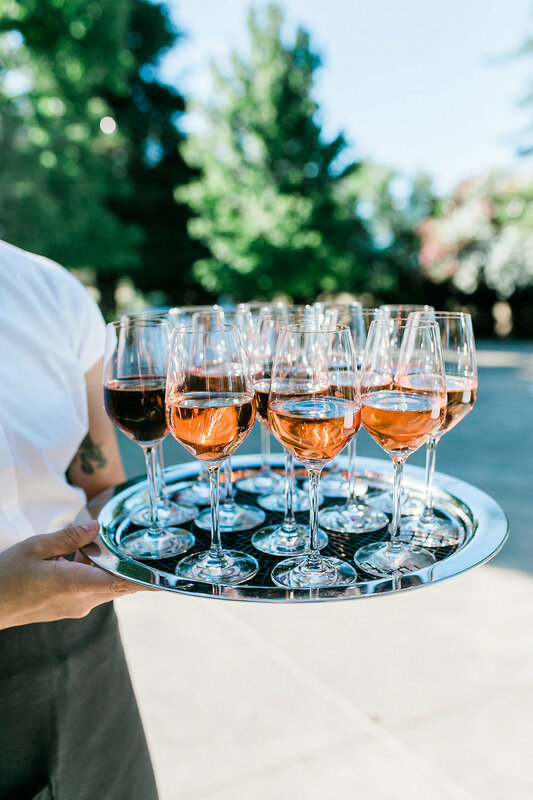 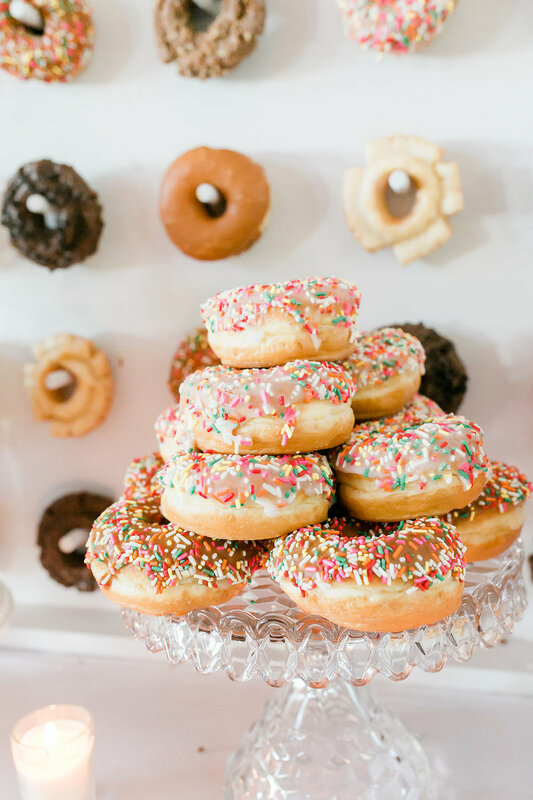 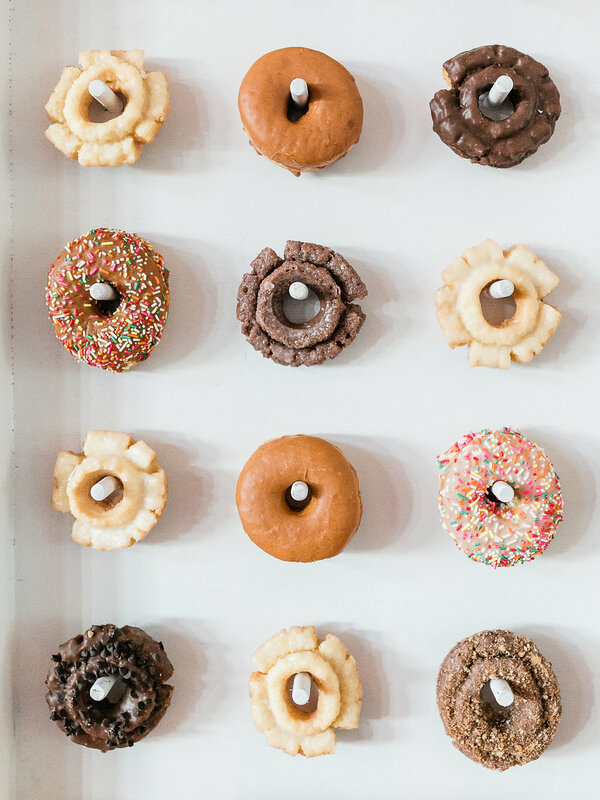 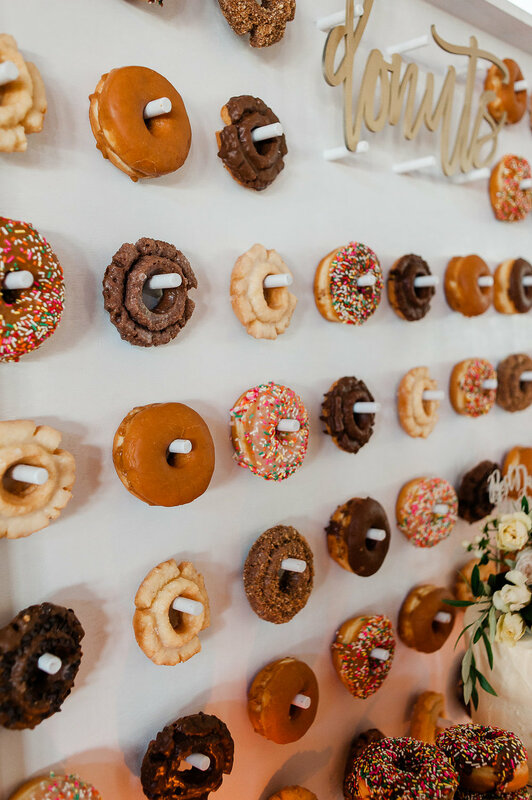 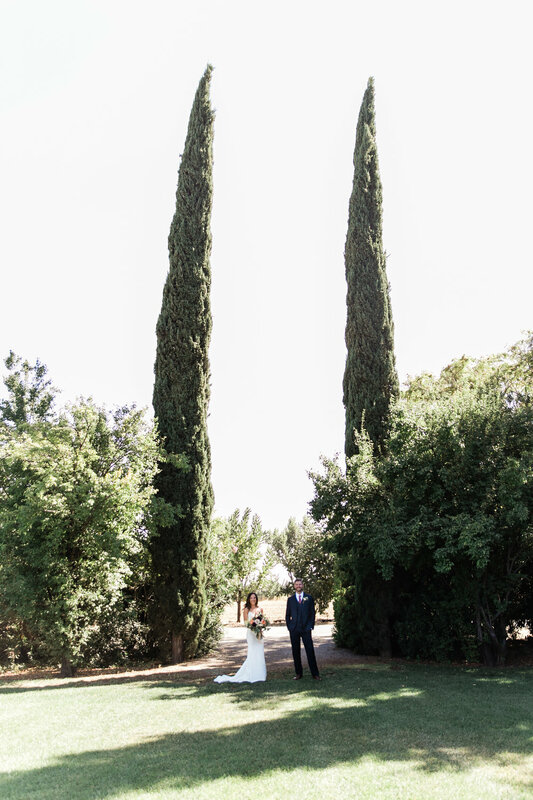 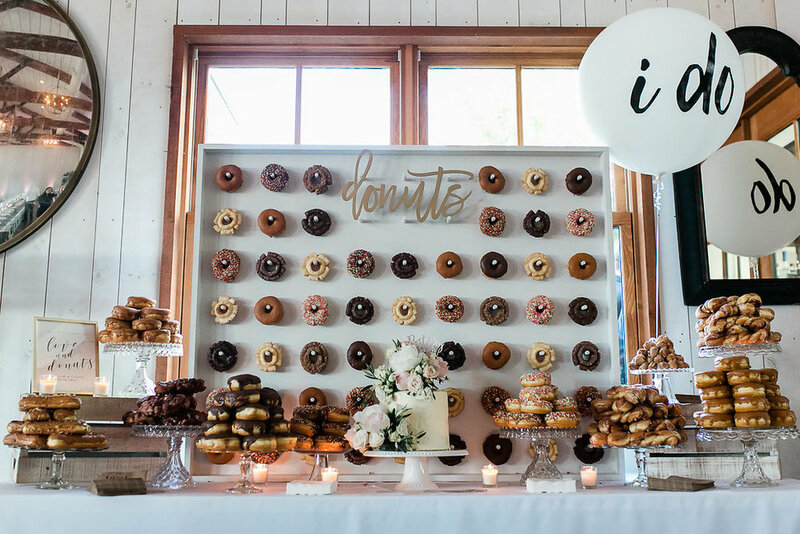 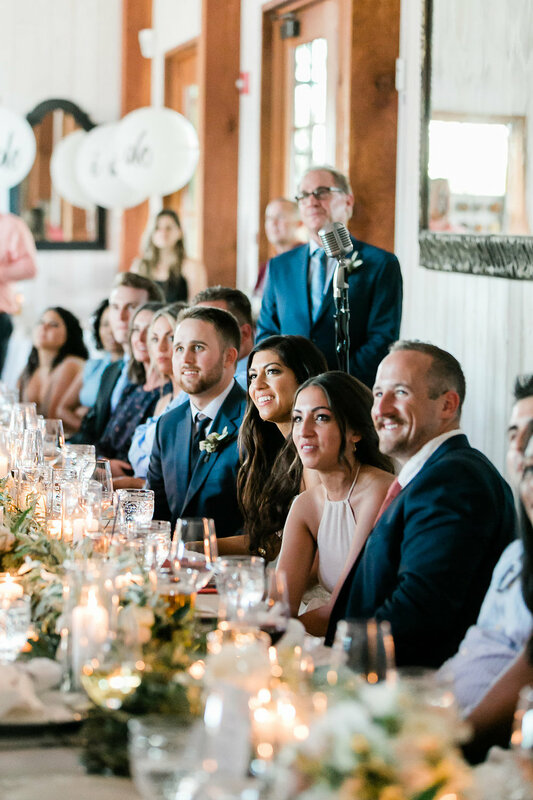 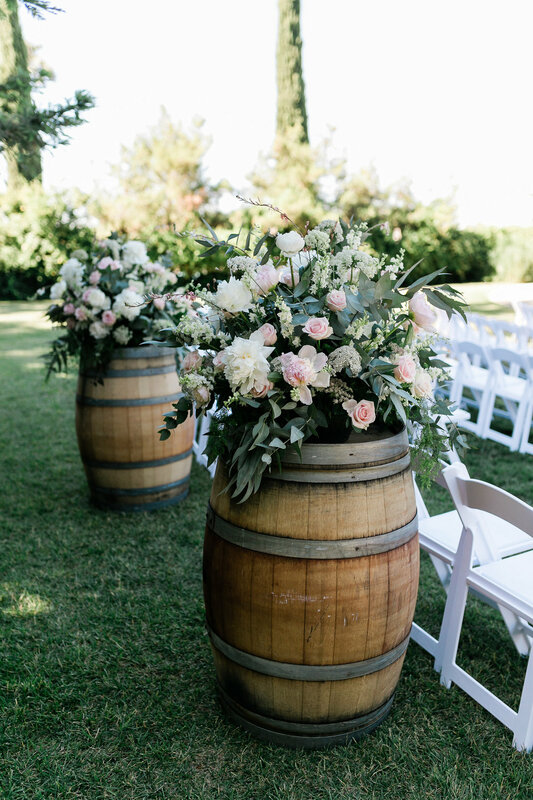 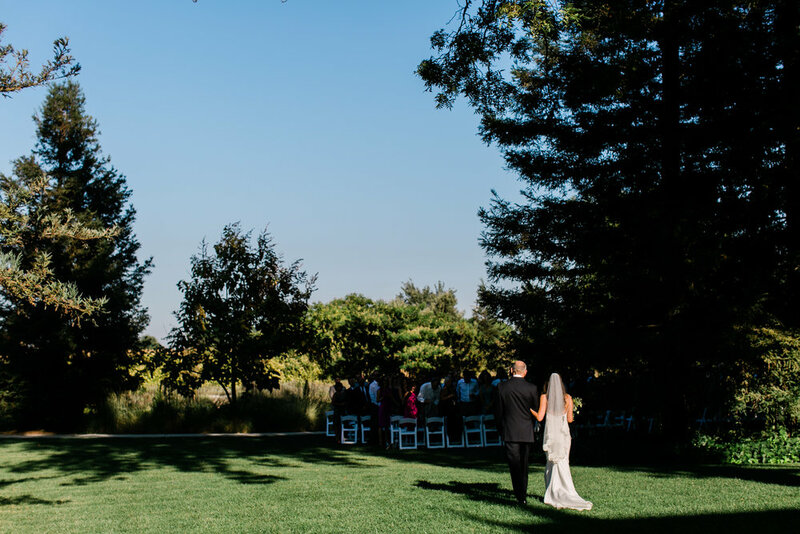 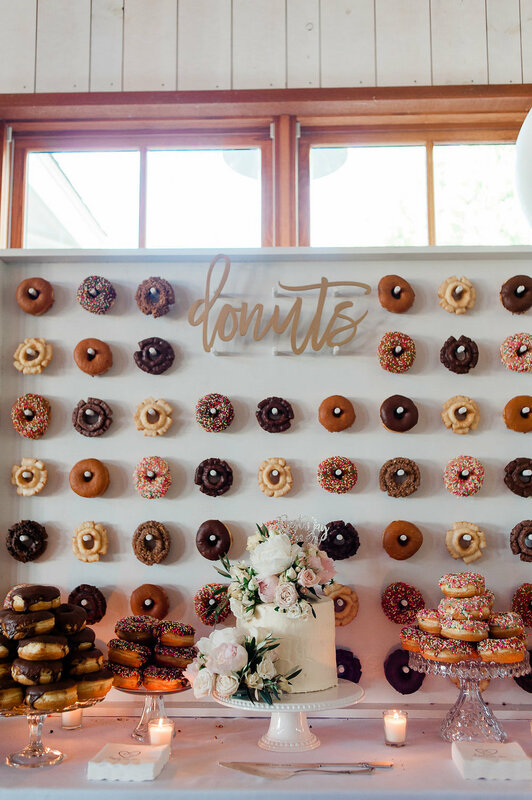 This sweet Summer wedding hit all the right notes… from a bridesmaids’ champagne toast at the pool, to a magical donut wall, to a sunset stroll with a set of whimsical balloons. 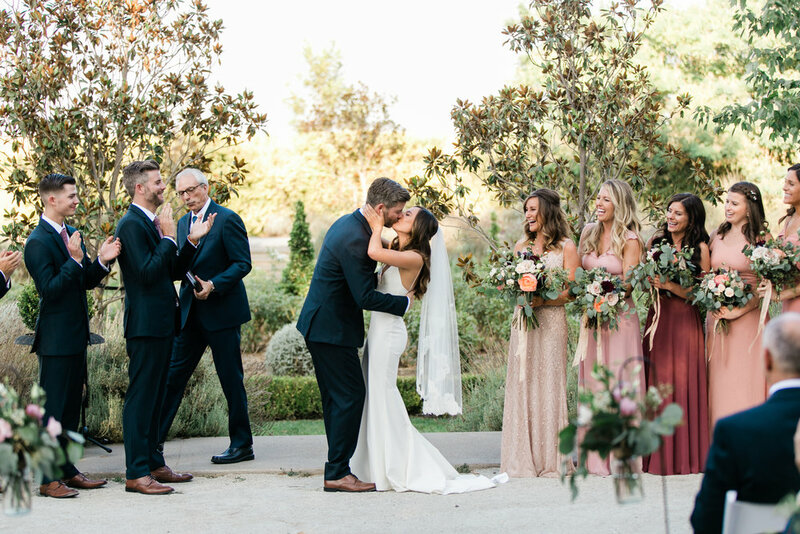 But, what made it especially right was the clear and beautiful love between the couple, family and friends! 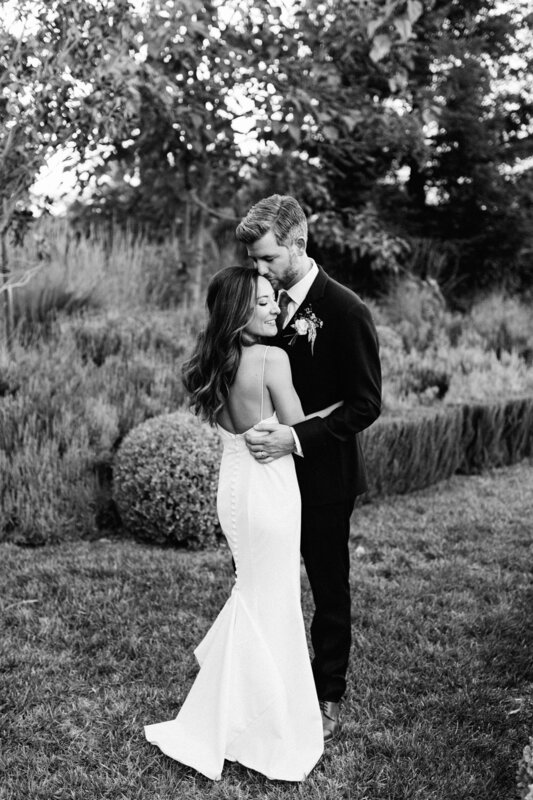 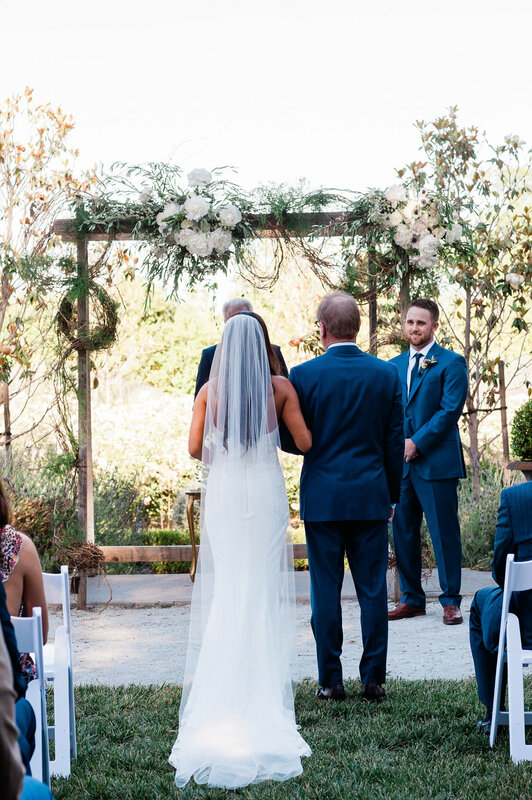 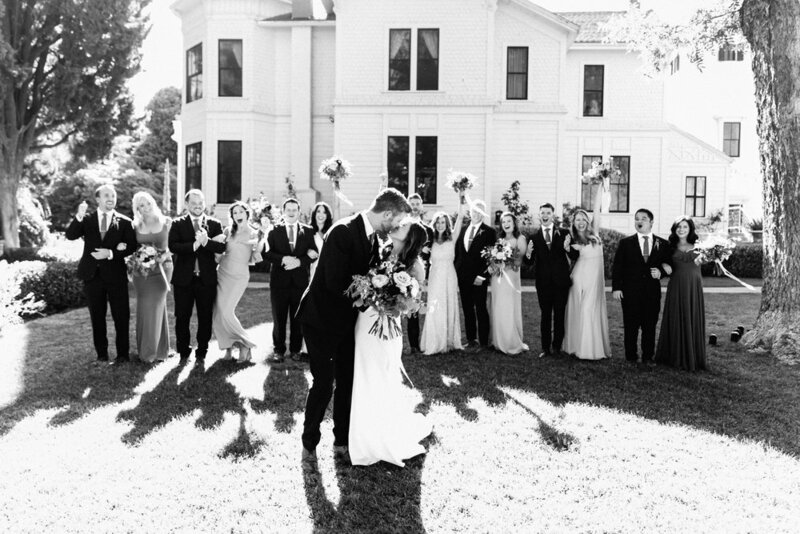 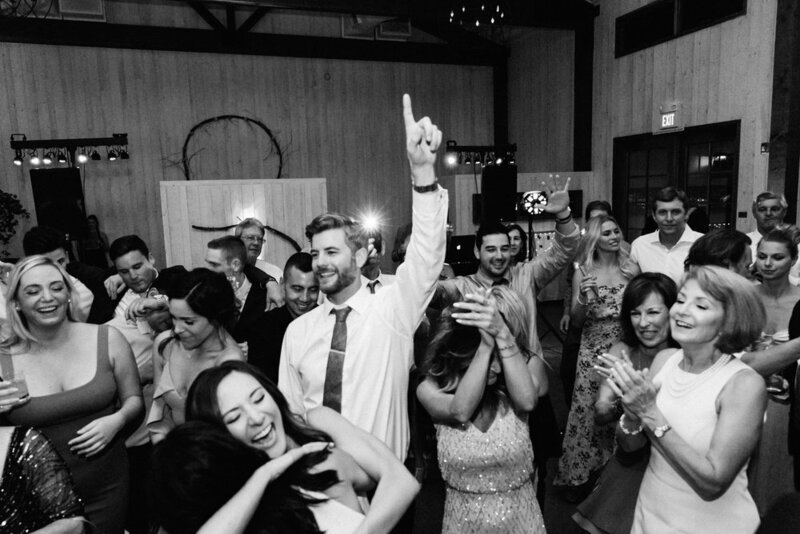 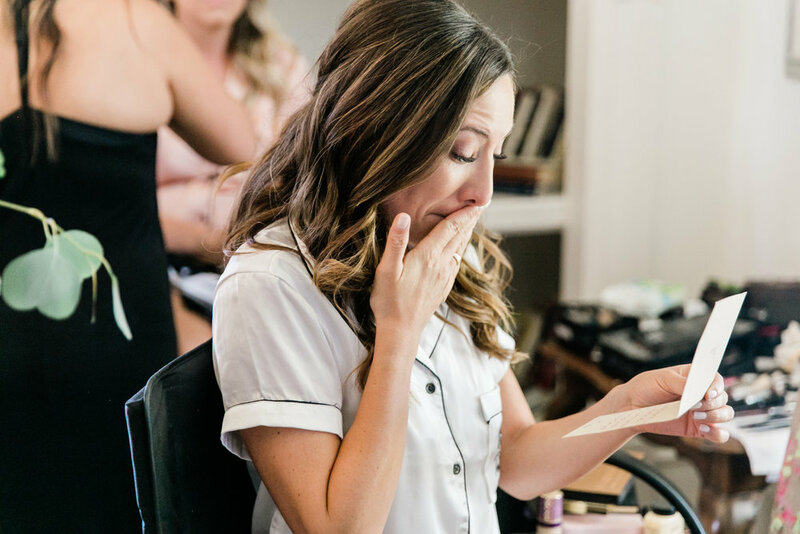 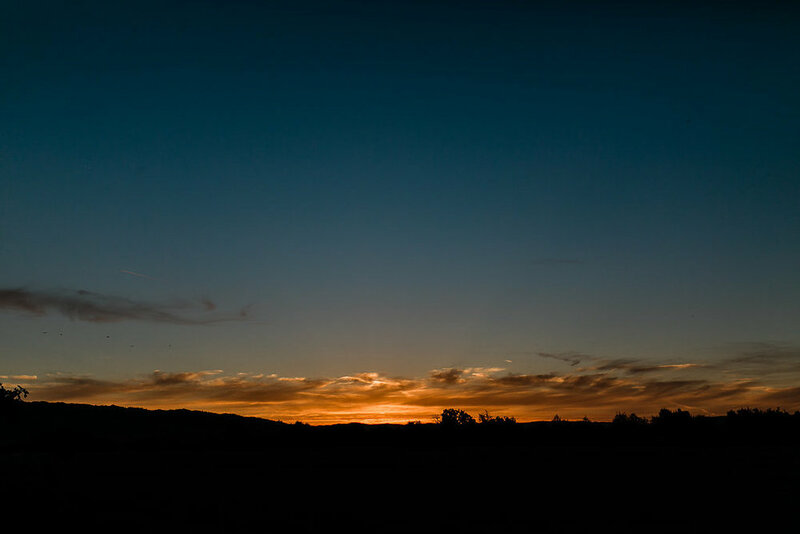 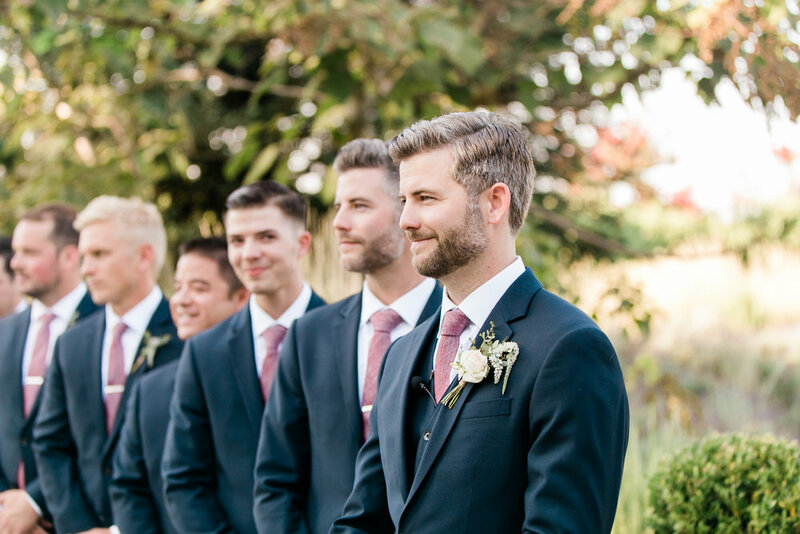 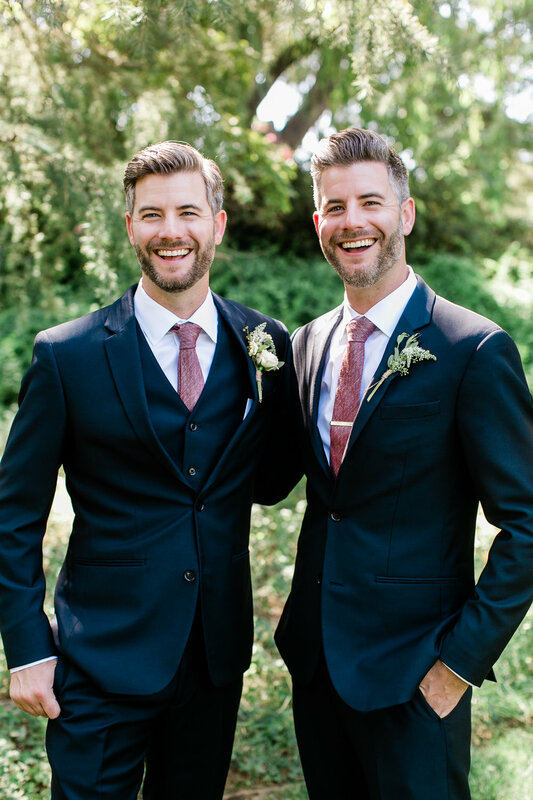 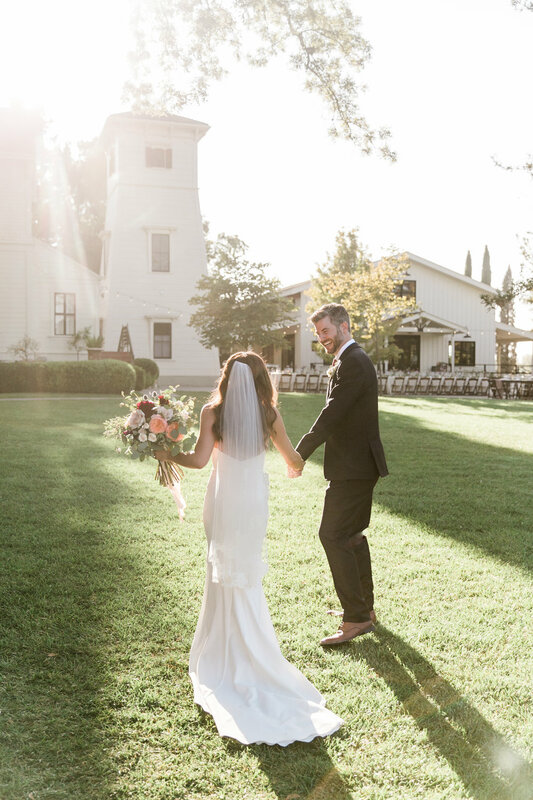 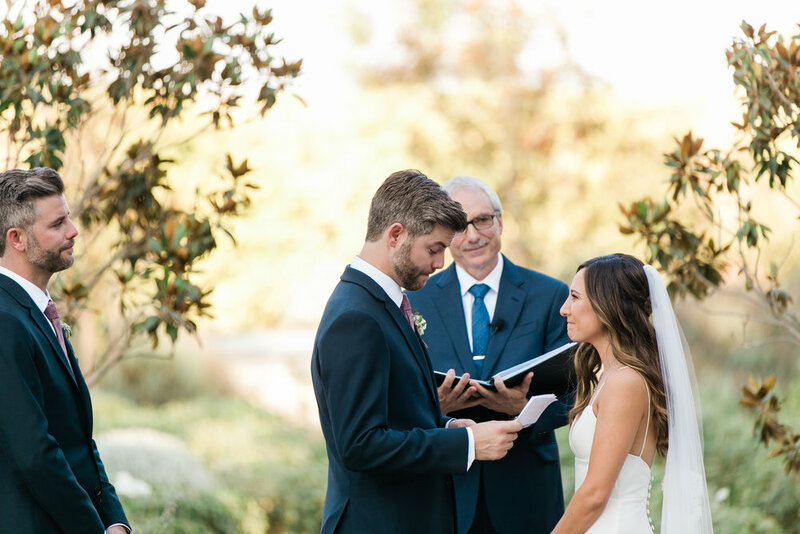 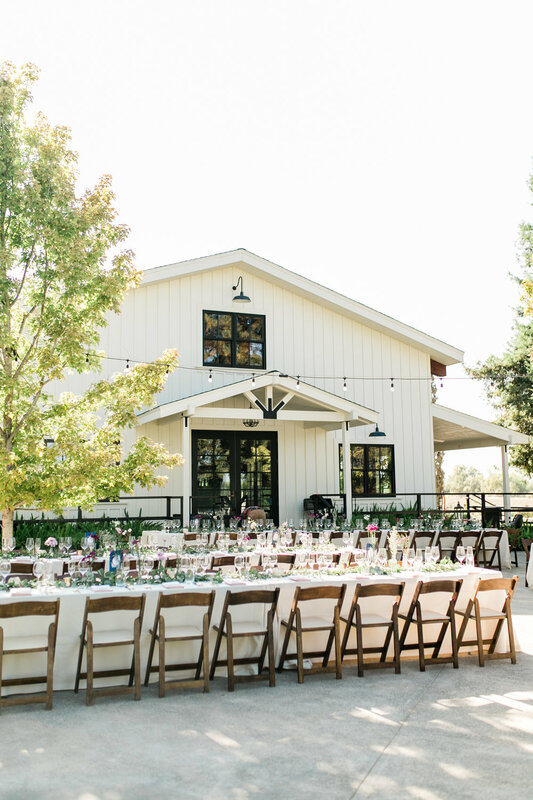 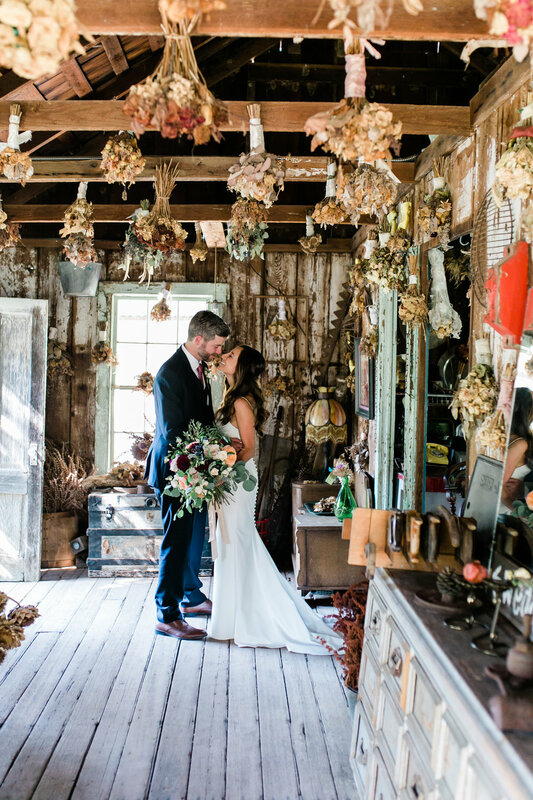 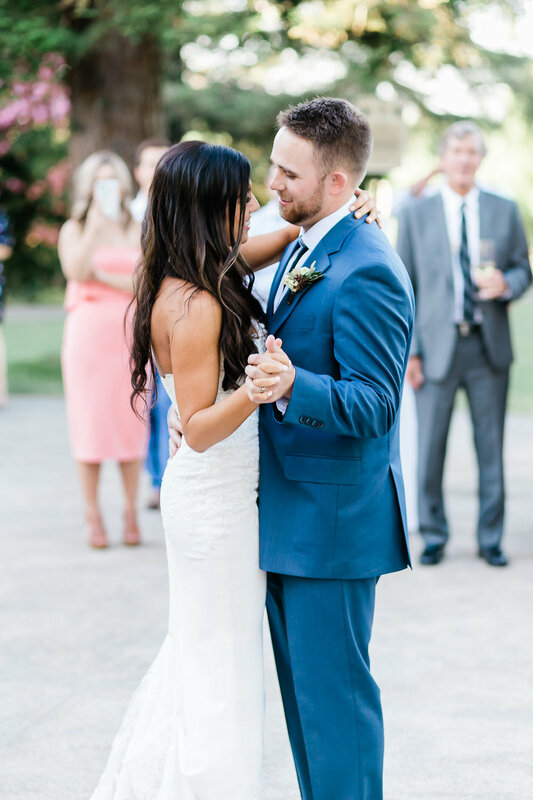 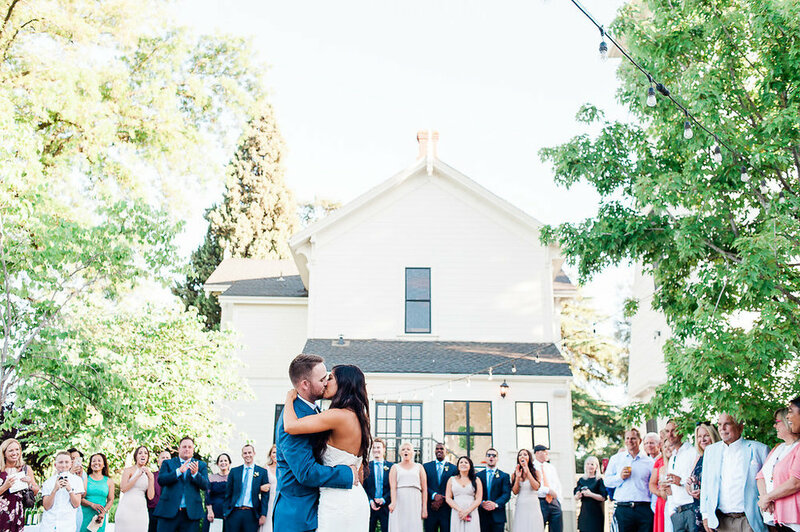 It was the perfect Fall day for a perfect Fall wedding... but nothing about this day was more beautiful than the love between these two brides. 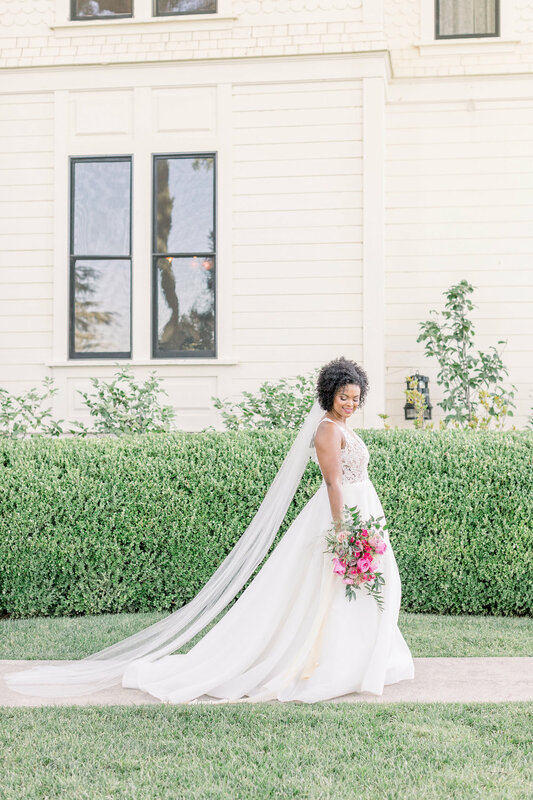 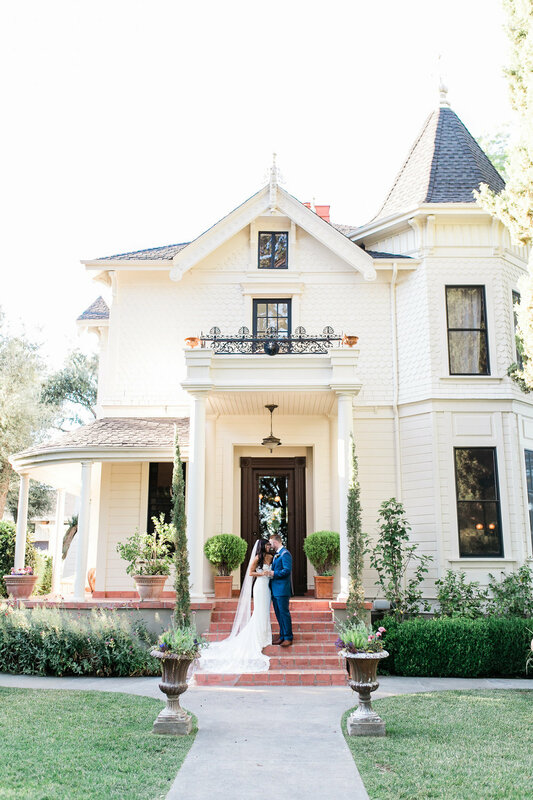 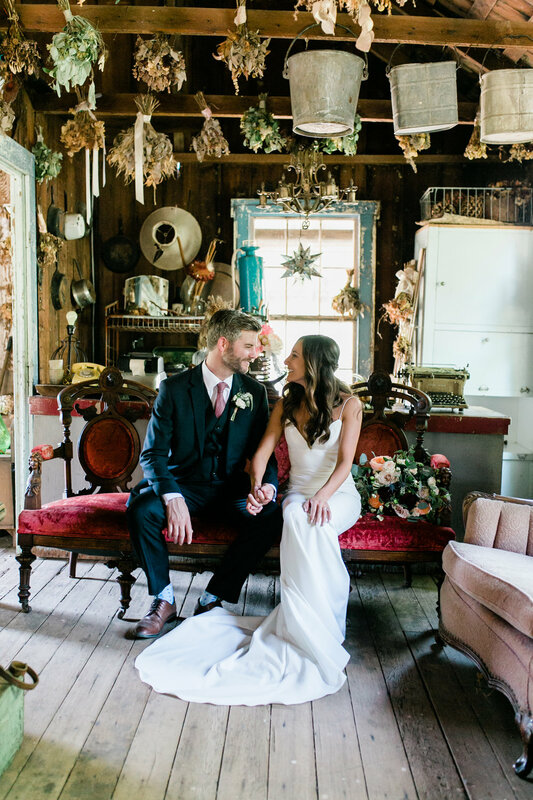 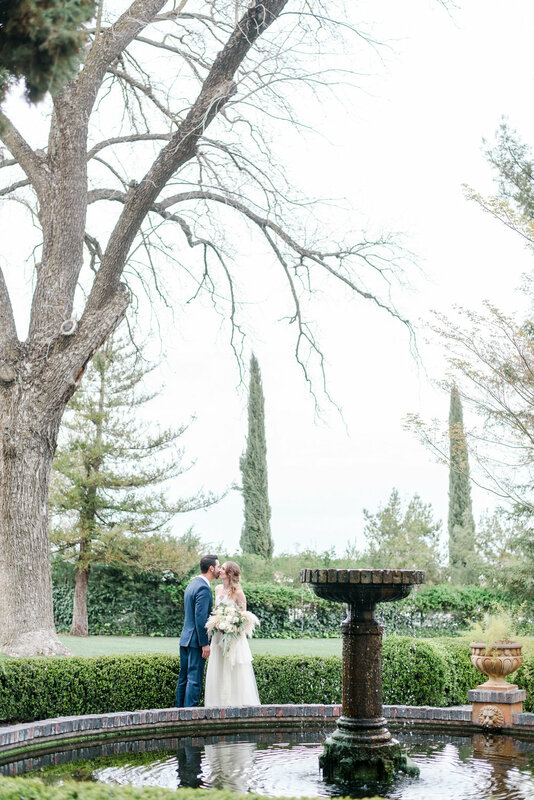 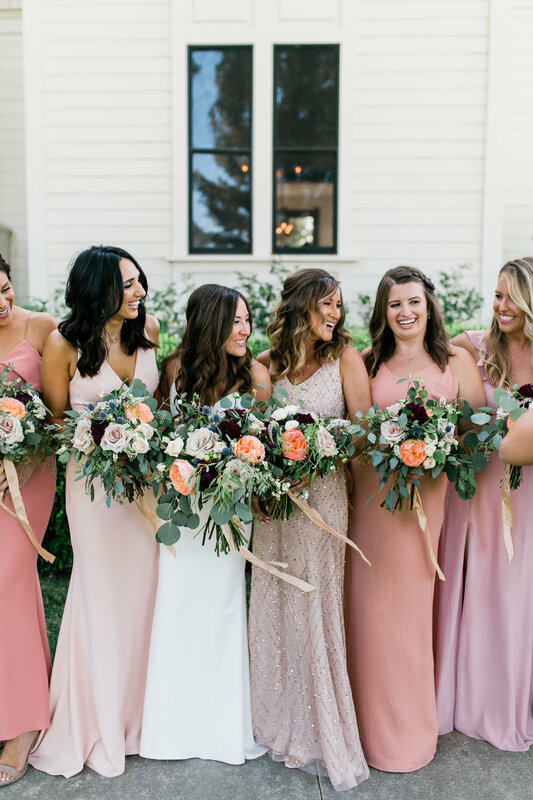 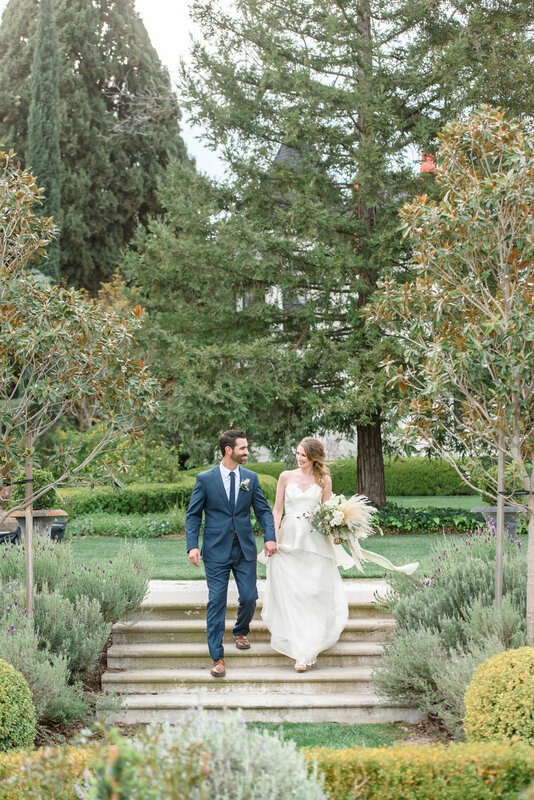 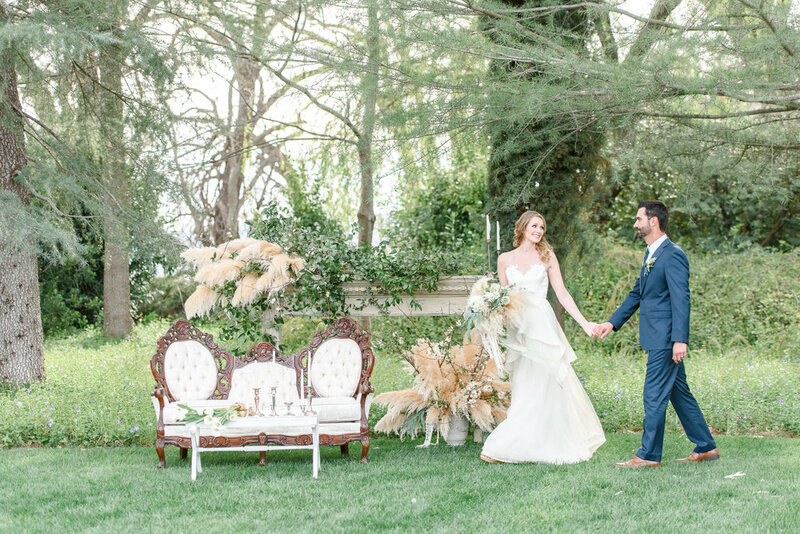 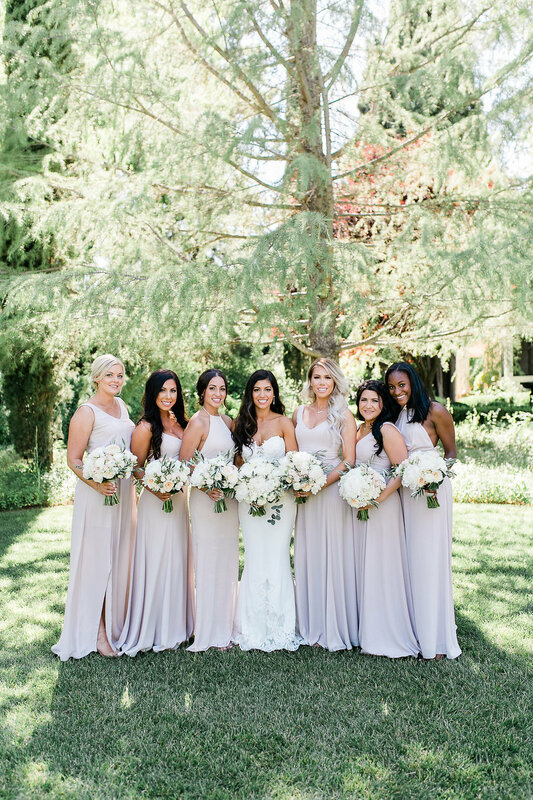 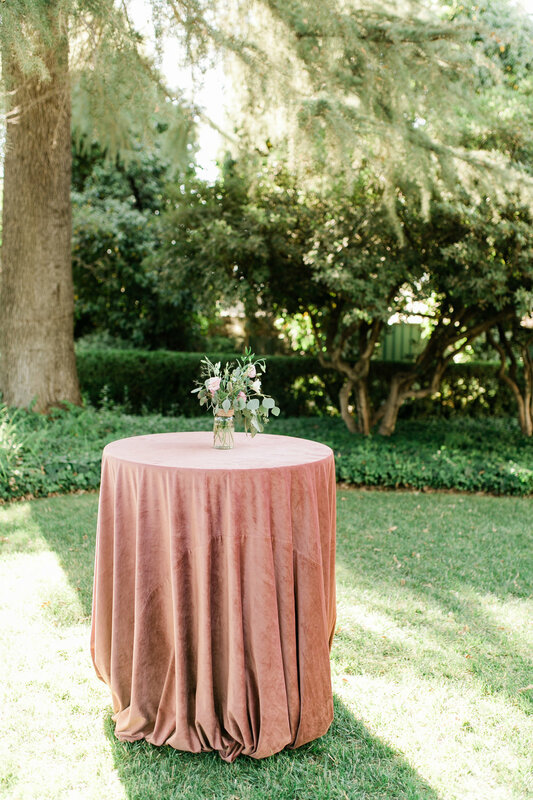 From their dreamy dresses, gorgeous Fall palette and radiant smiles, it was a truly magical October afternoon.